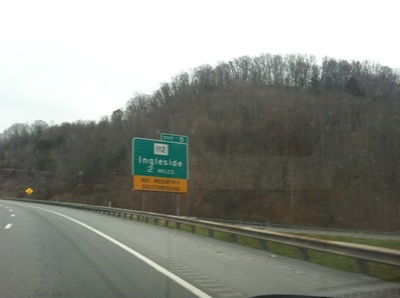 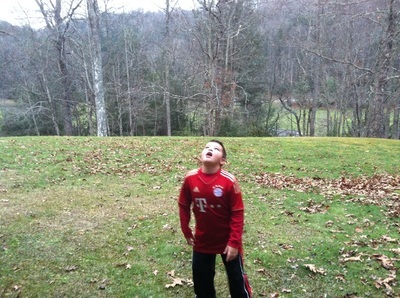 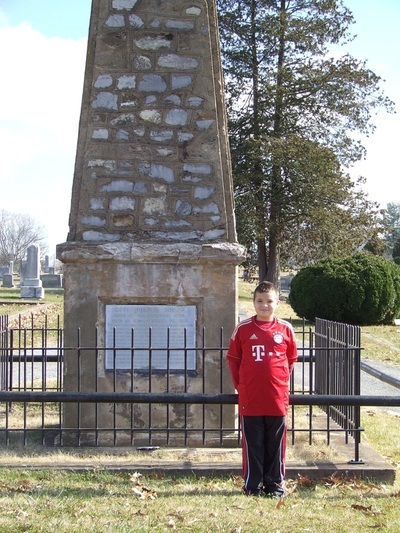 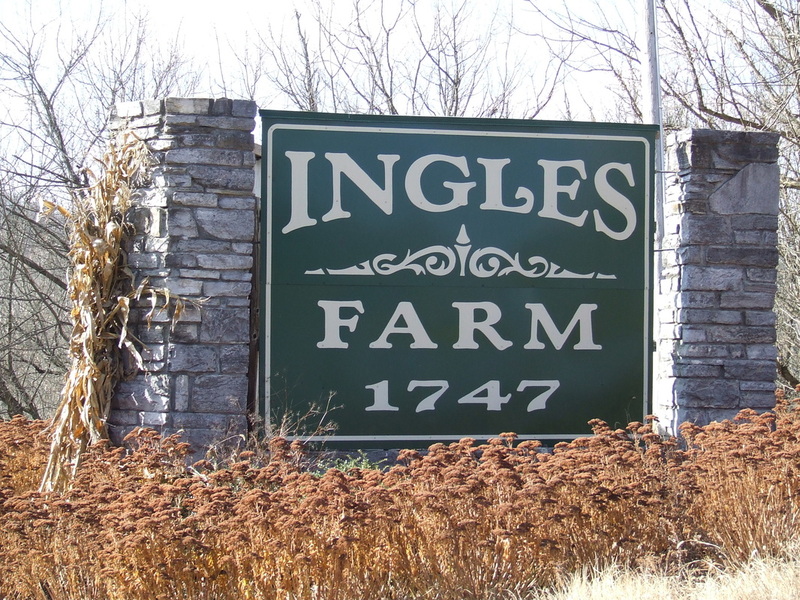 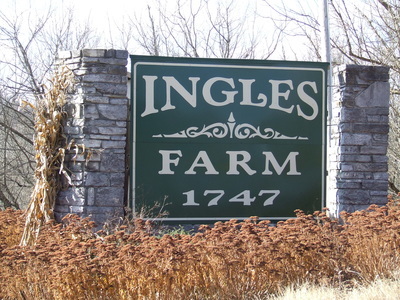 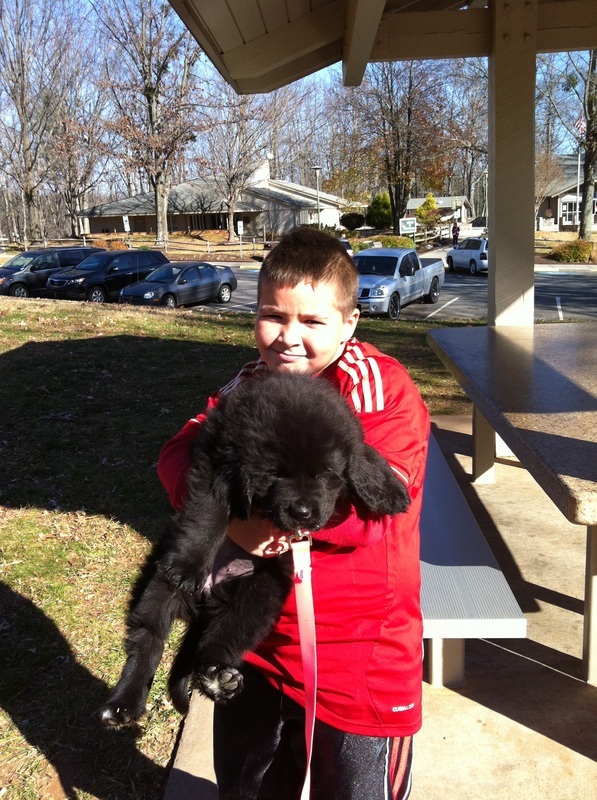 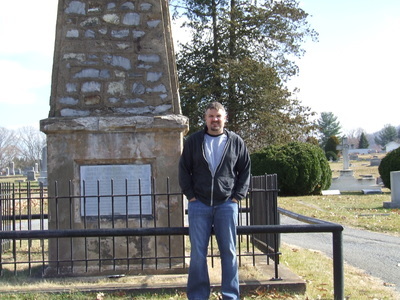 Over the 2012 Thanksgiving weekend, my son, Tyler Frank Ingels and I (Mark Ingels) made a road trip to Radford, Virginia & Ingles Ferry, Virginia. 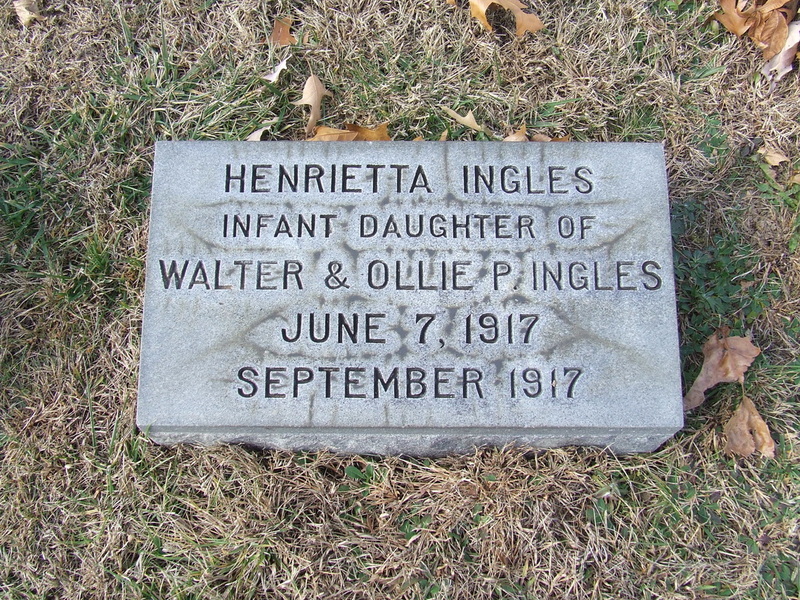 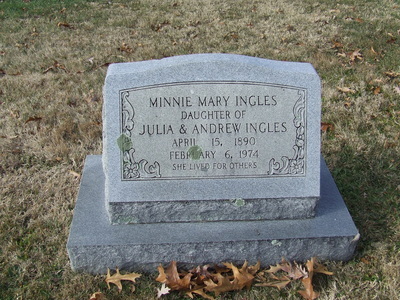 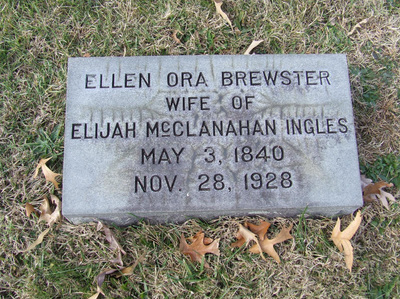 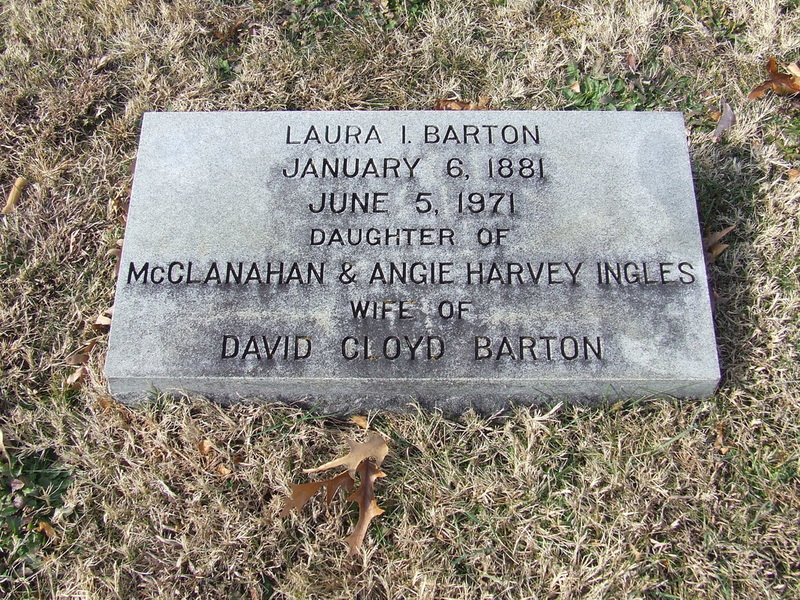 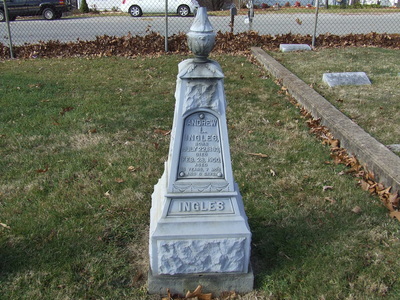 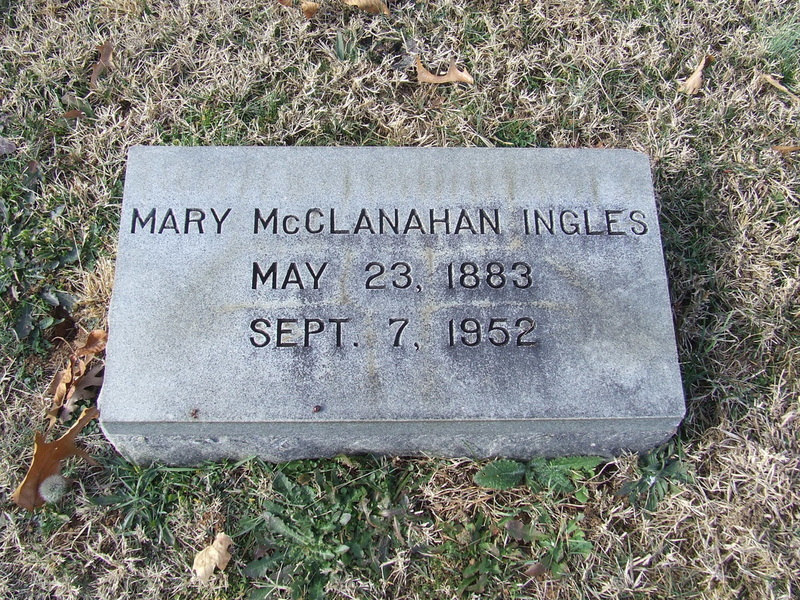 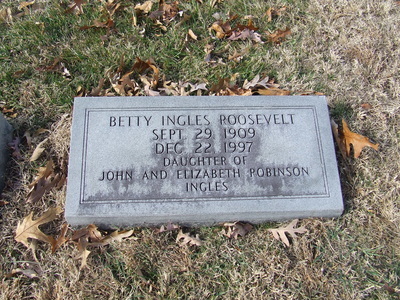 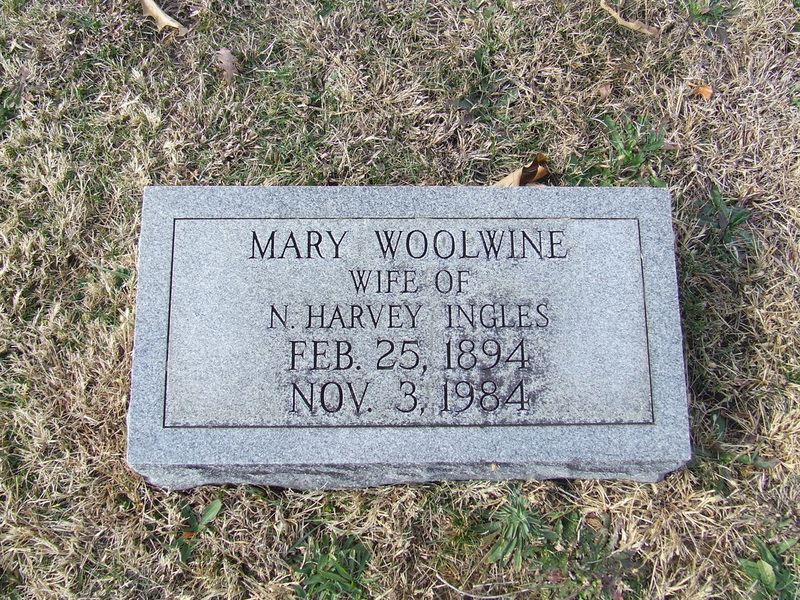 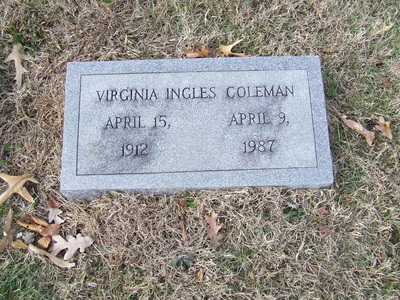 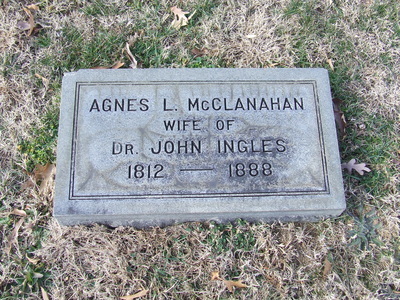 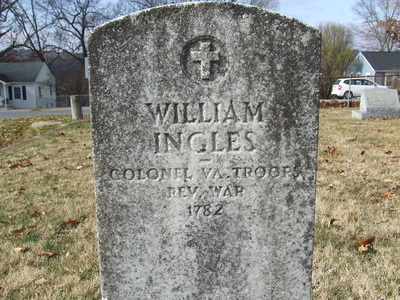 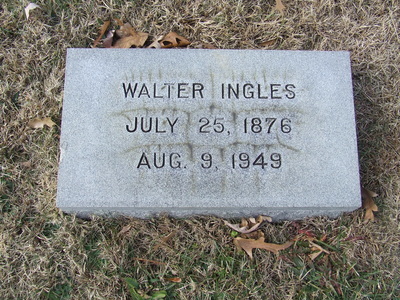 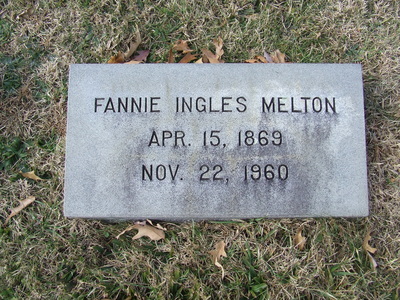 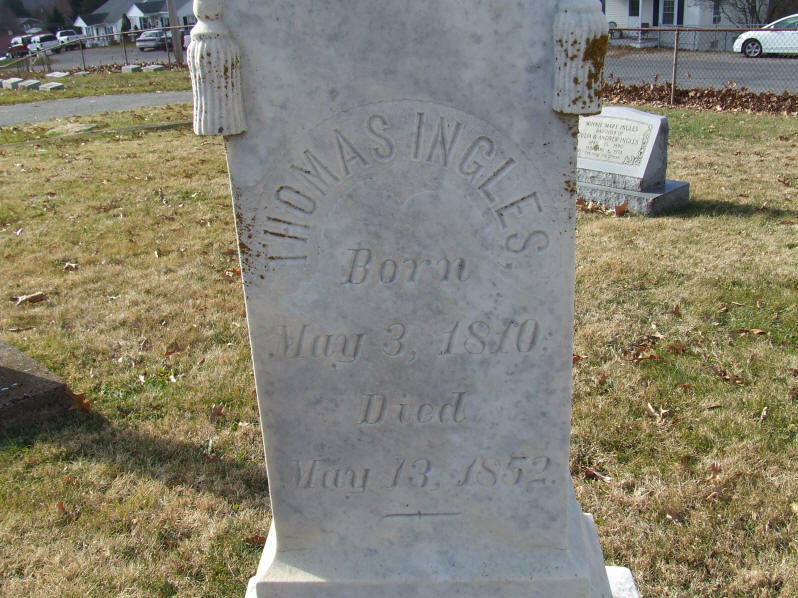 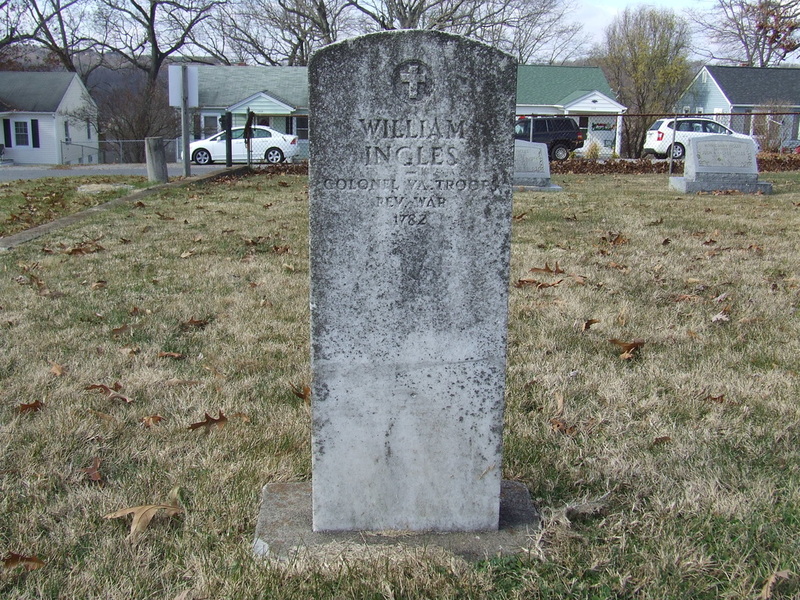 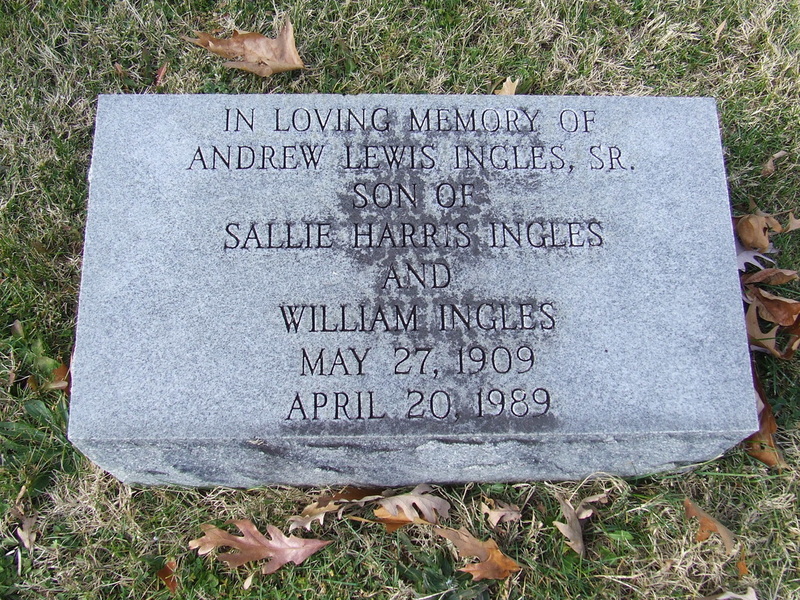 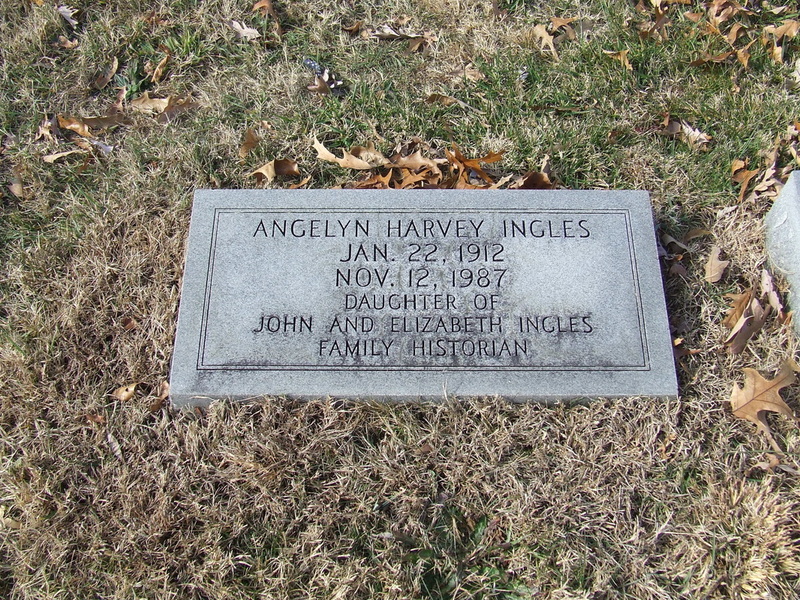 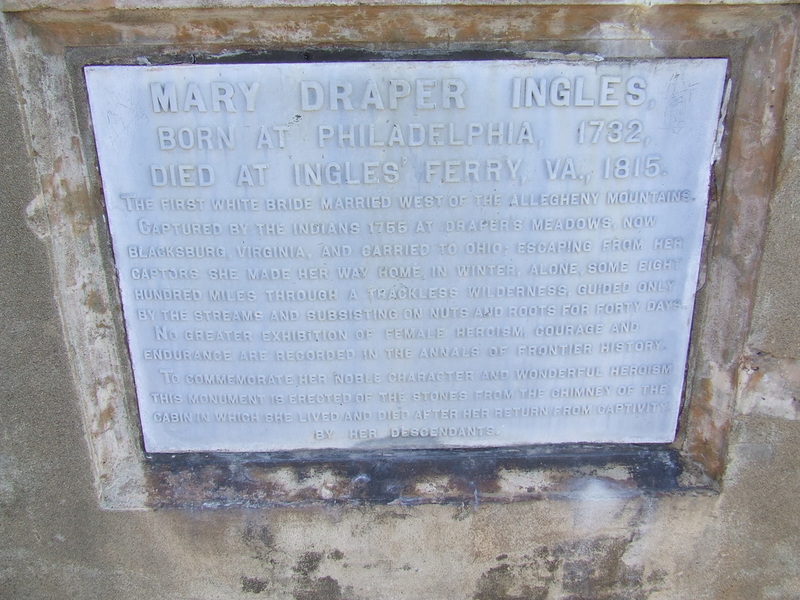 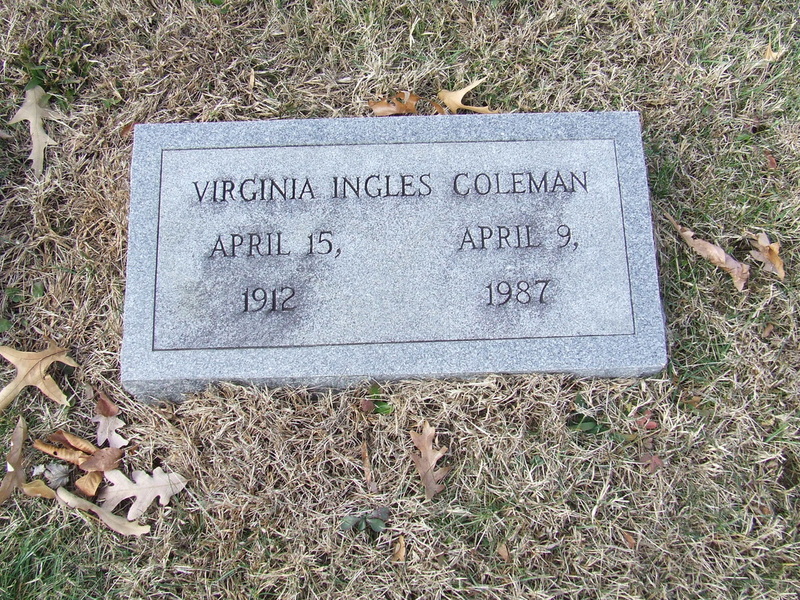 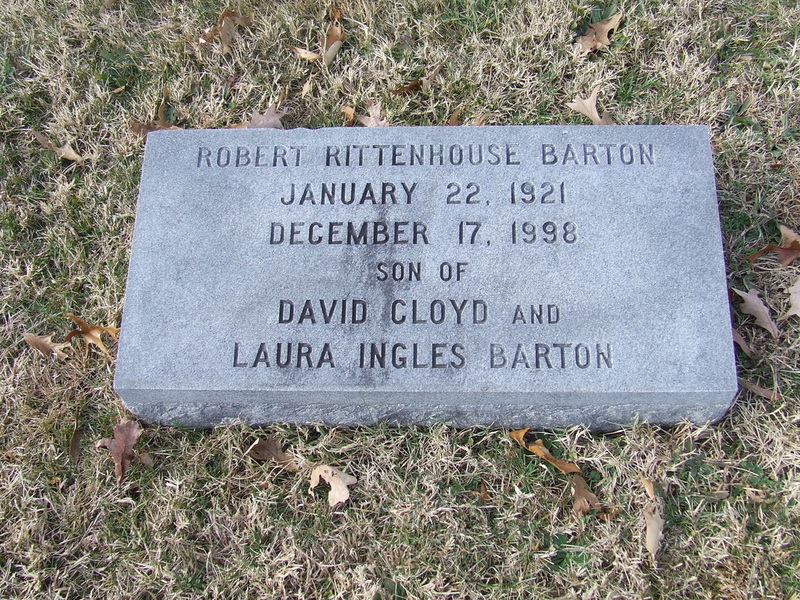 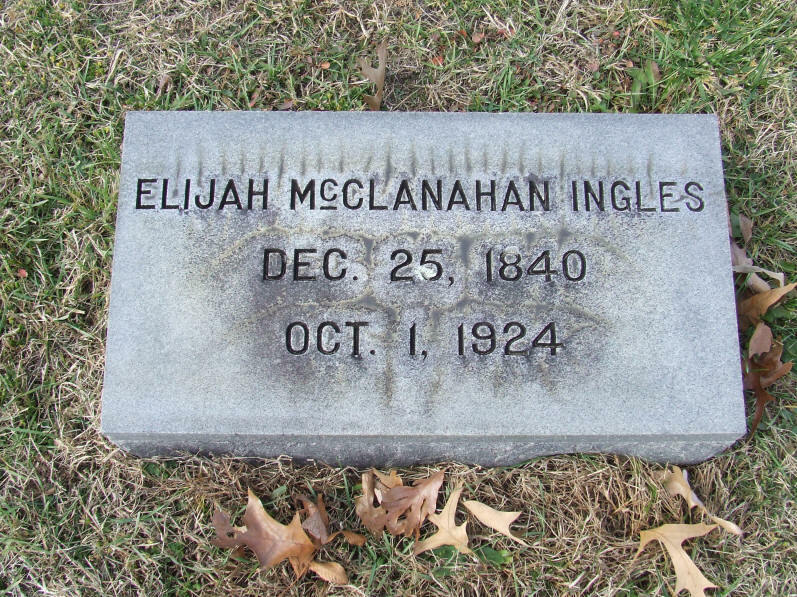 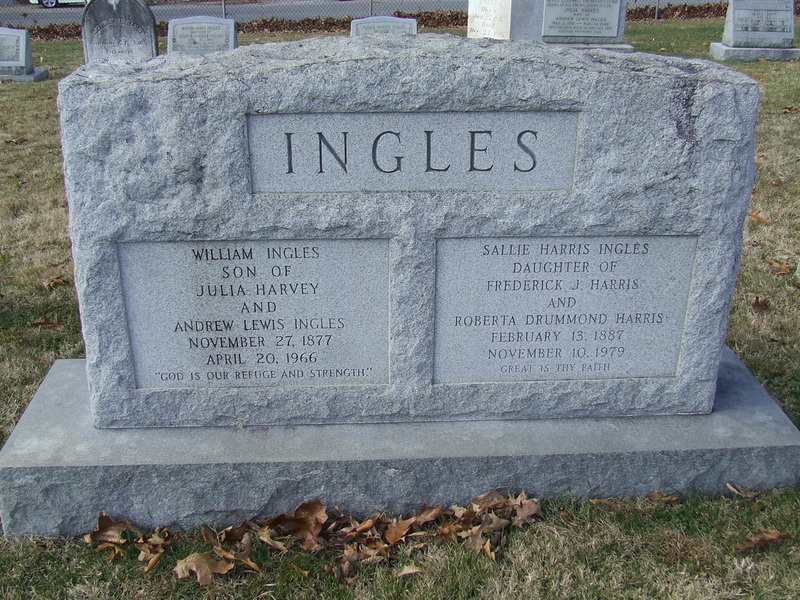 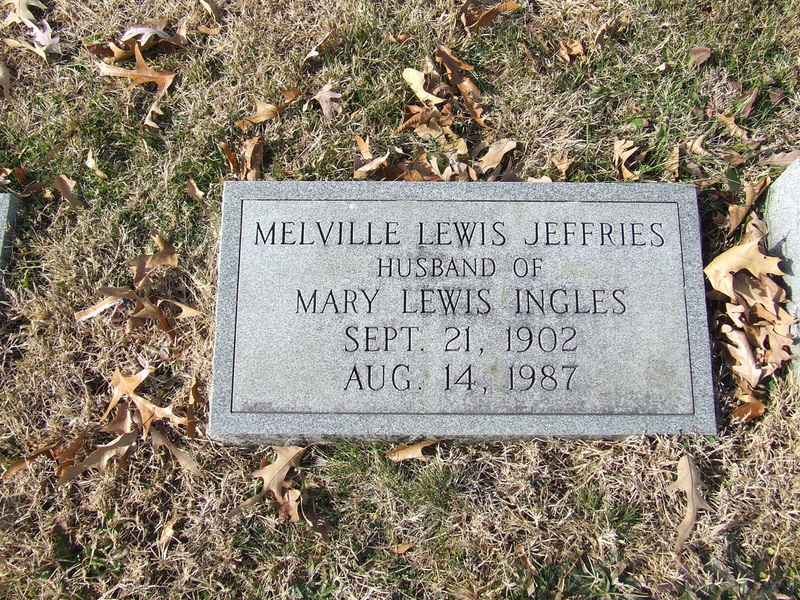 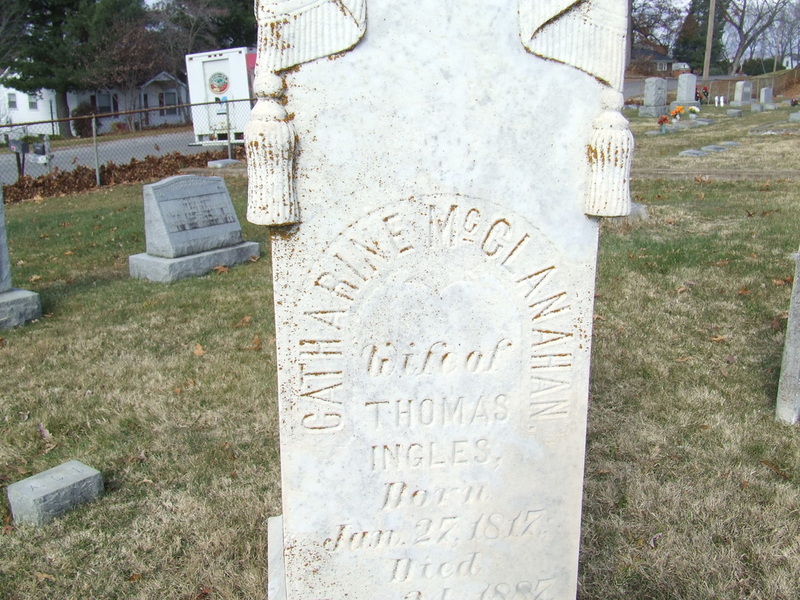 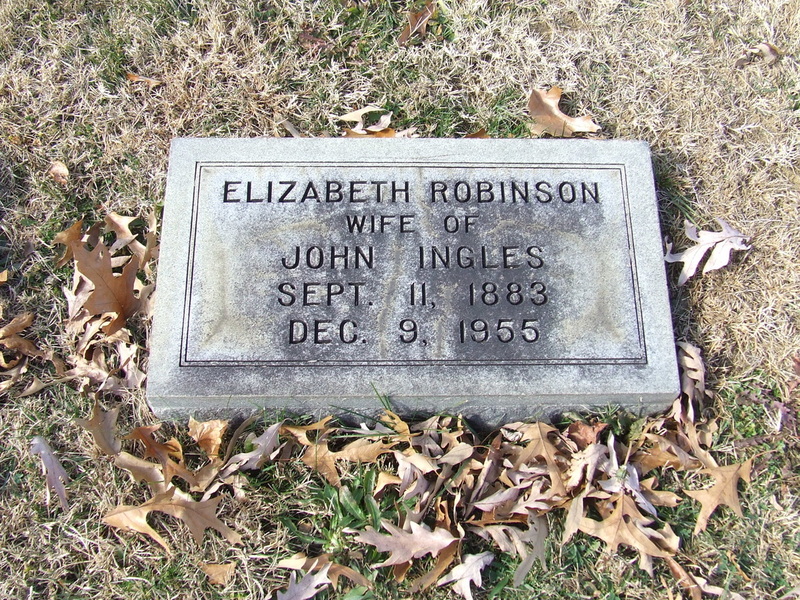 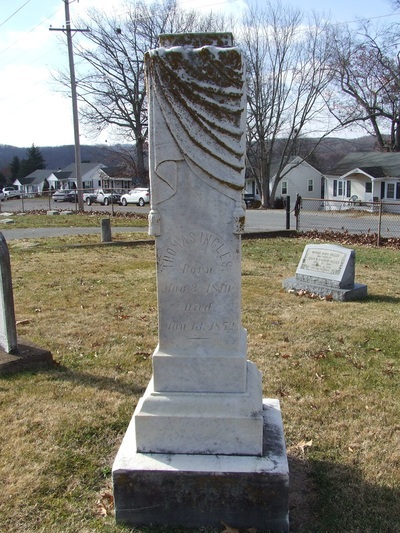 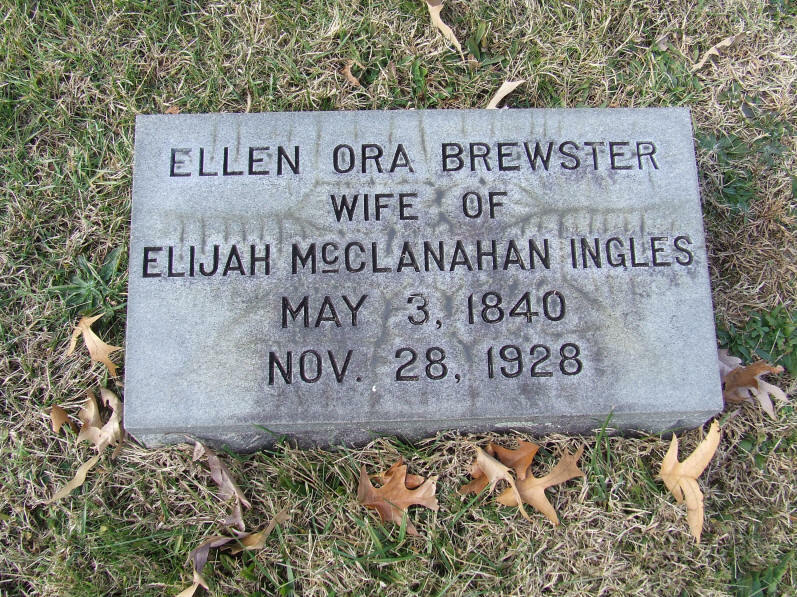 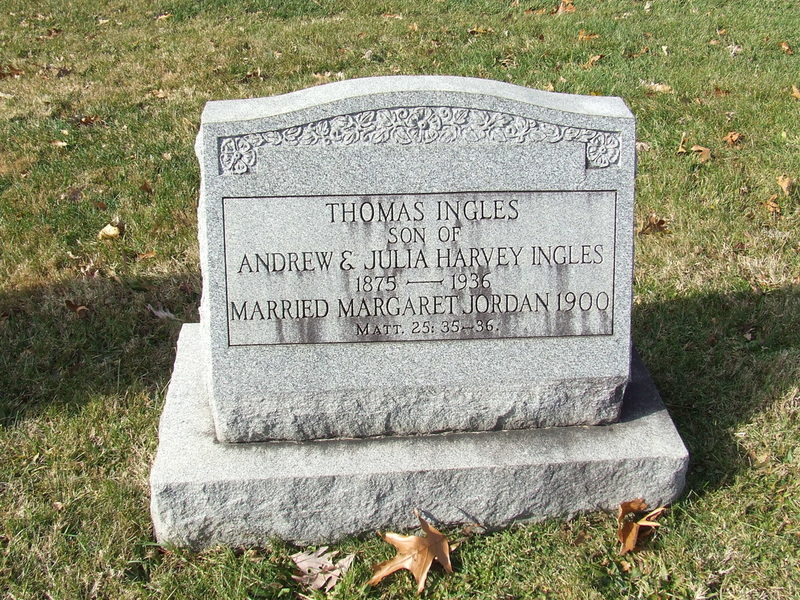 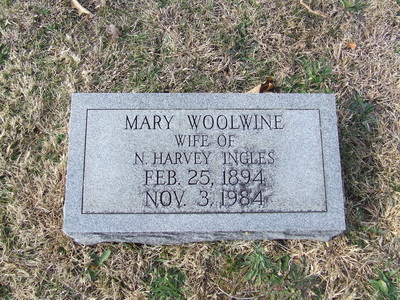 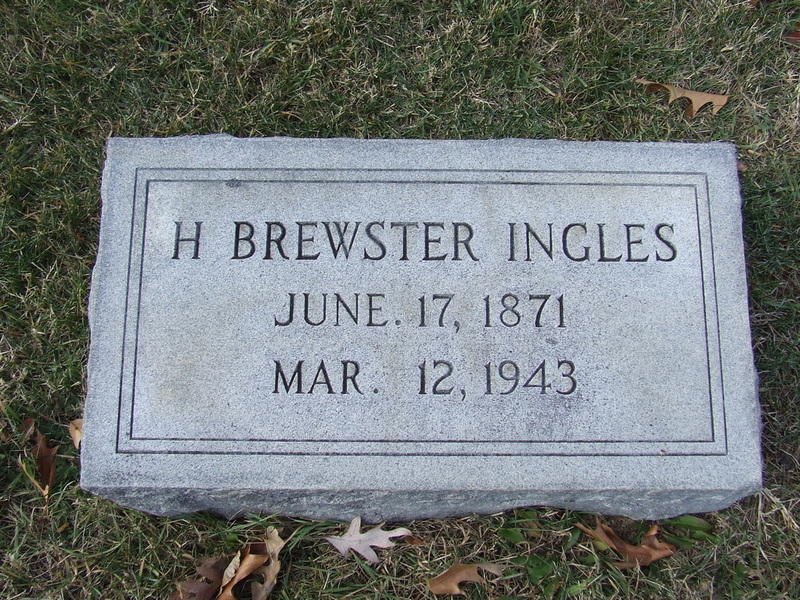 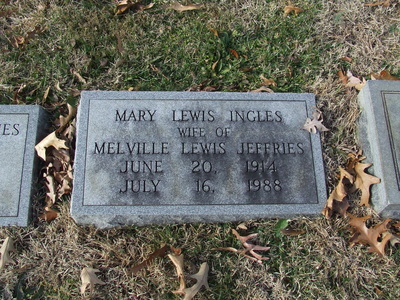 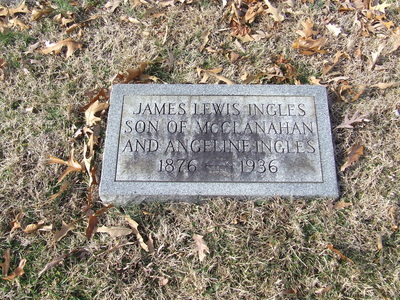 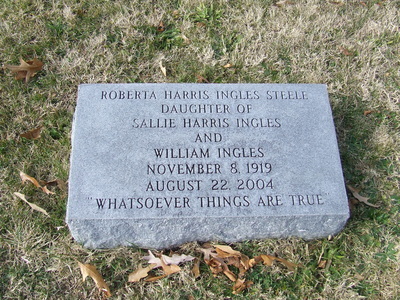 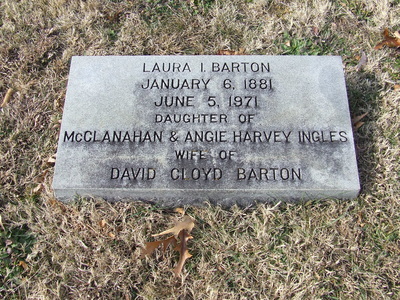 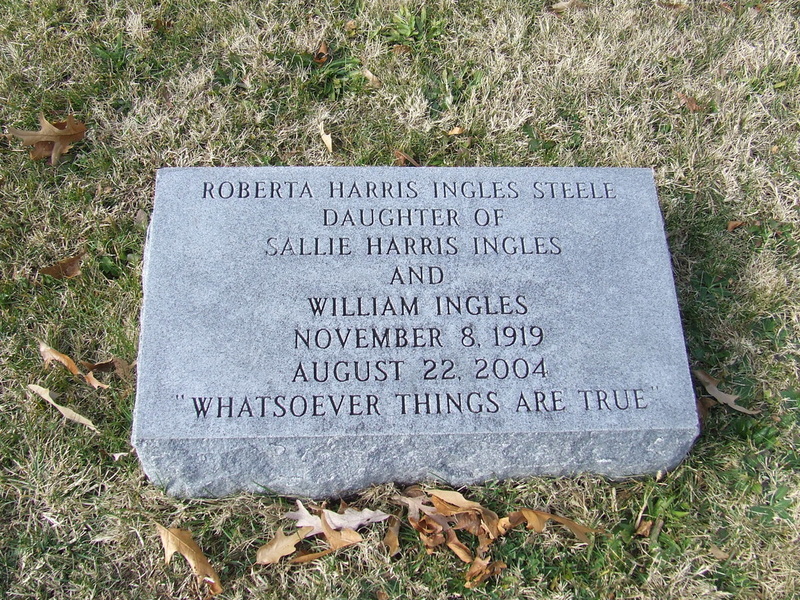 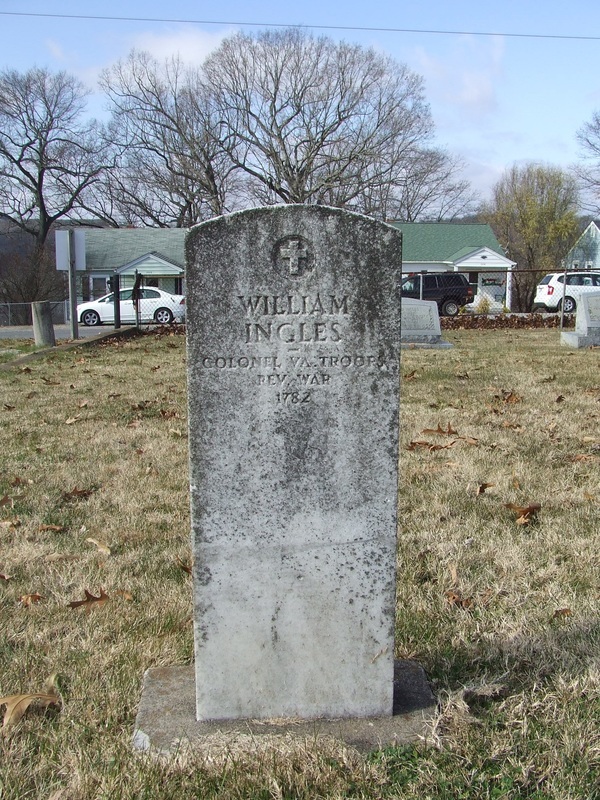 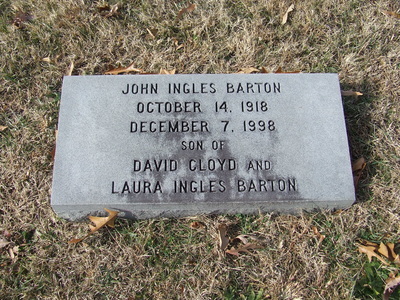 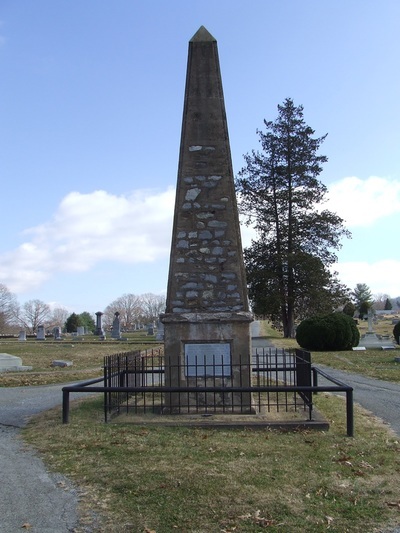 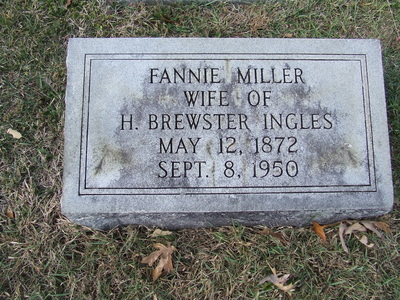 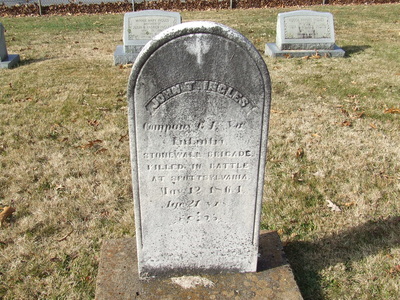 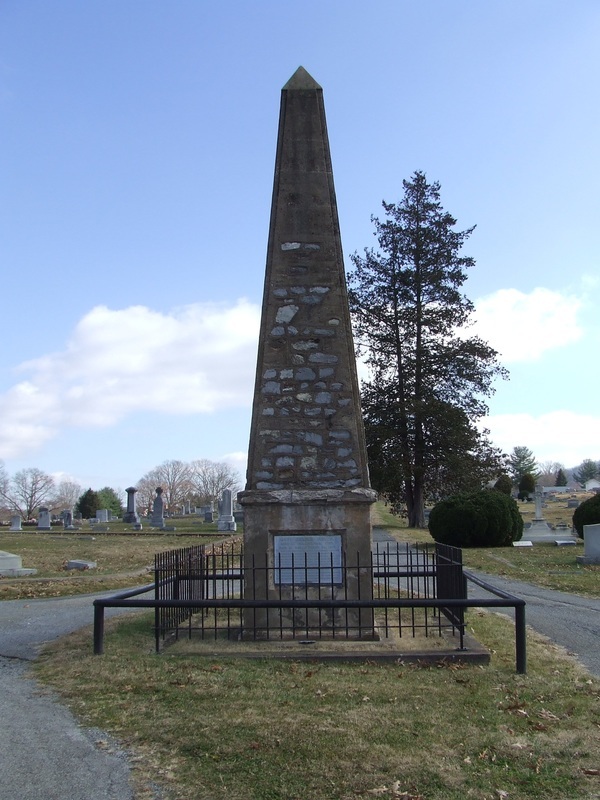 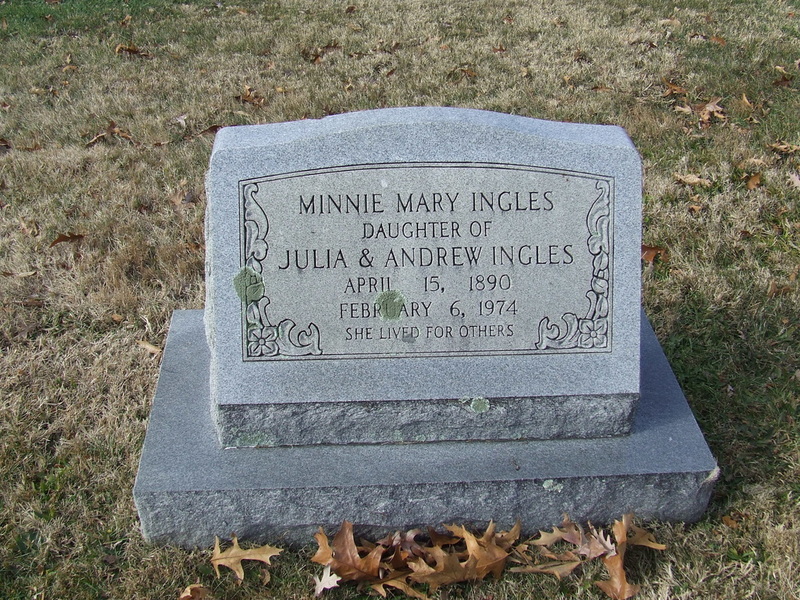 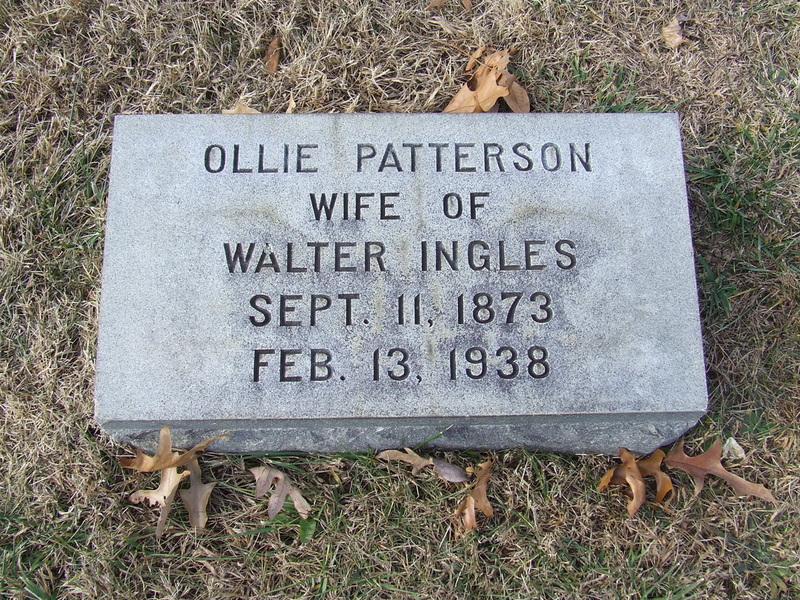 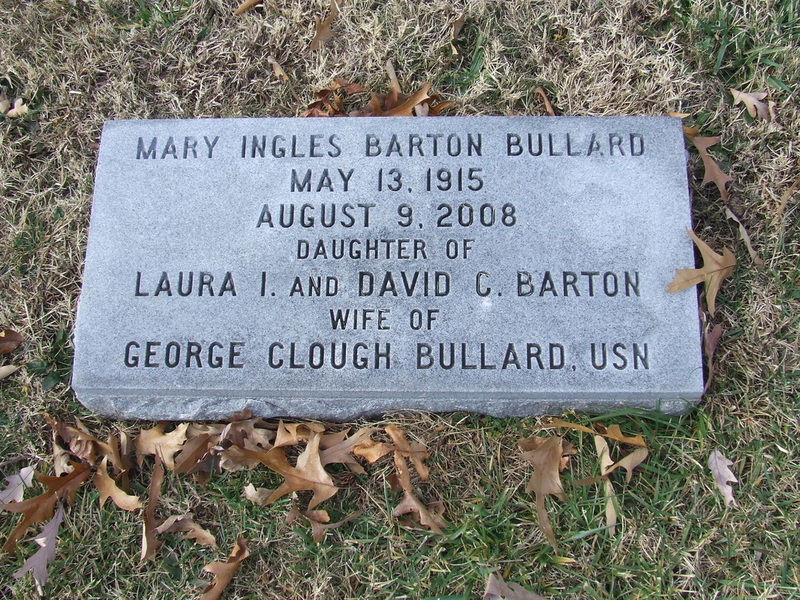 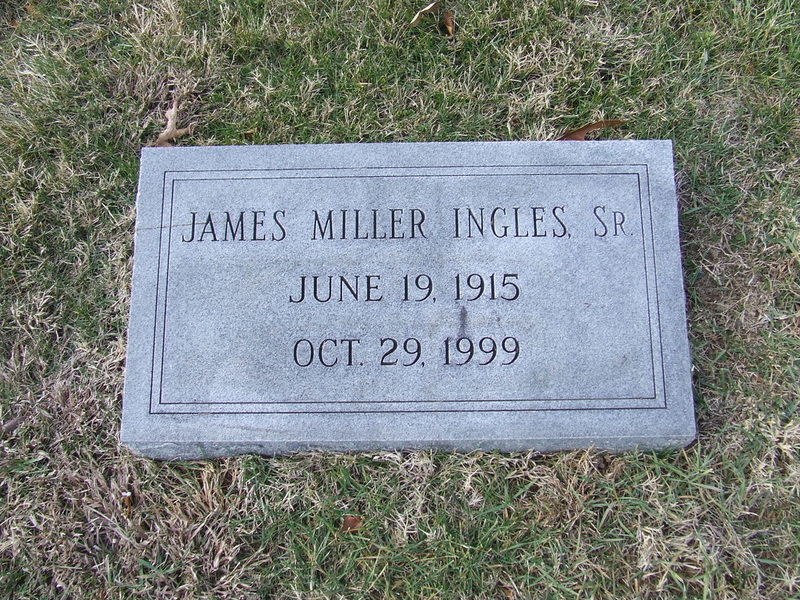 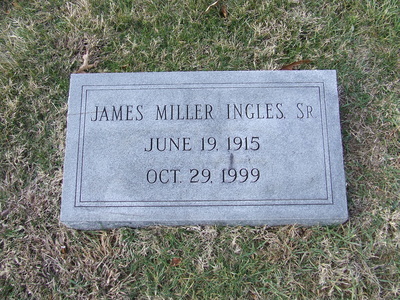 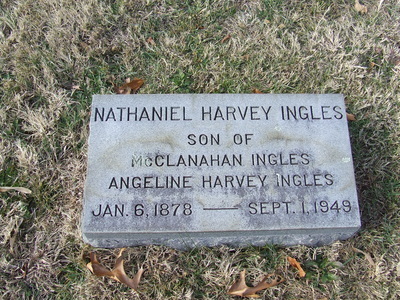 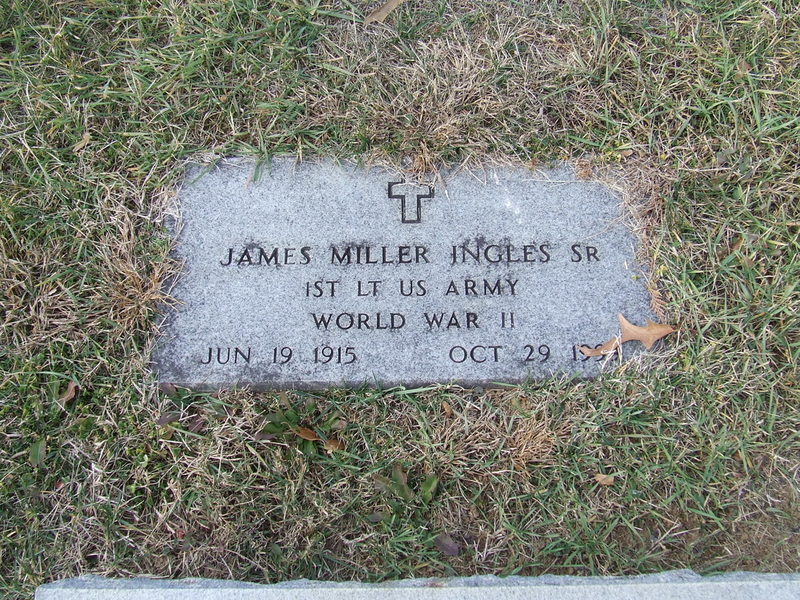 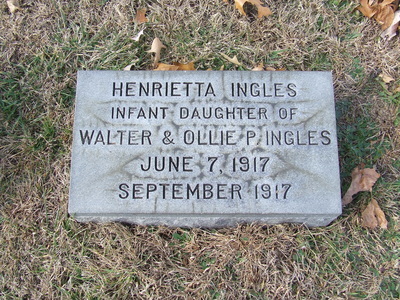 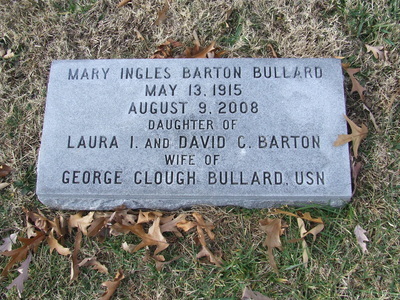 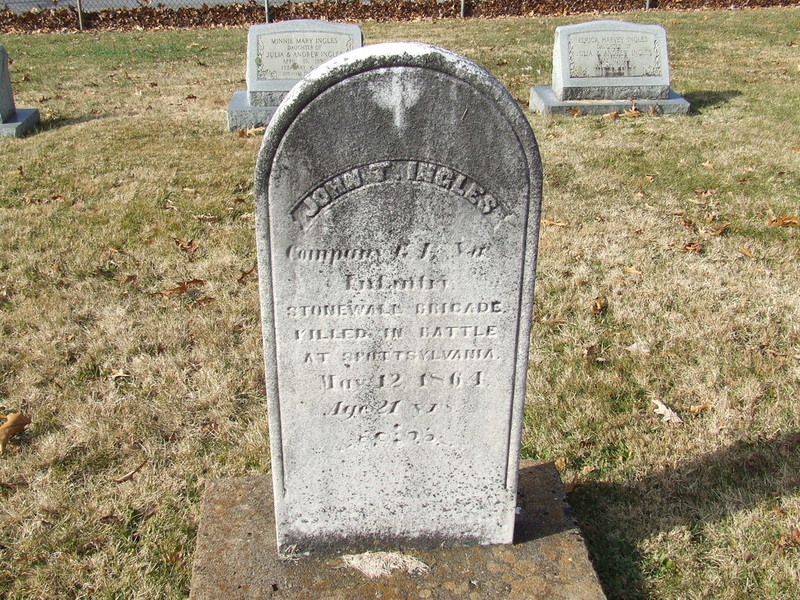 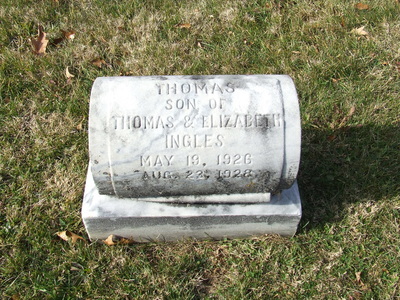 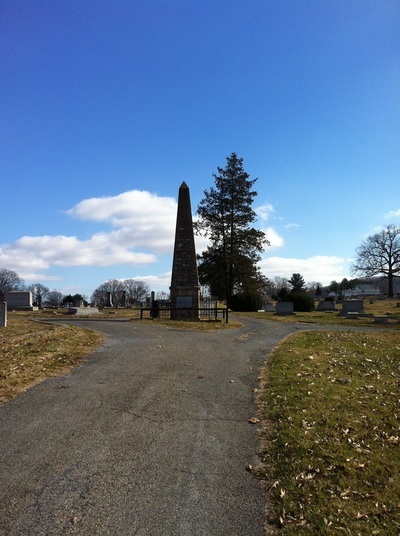 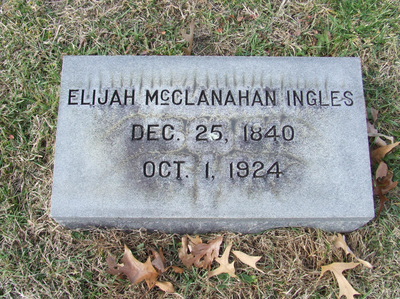 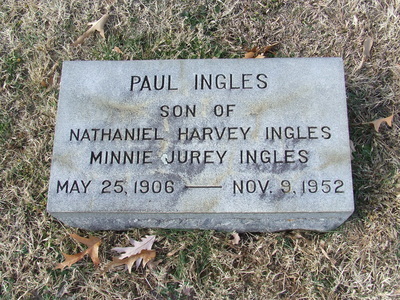 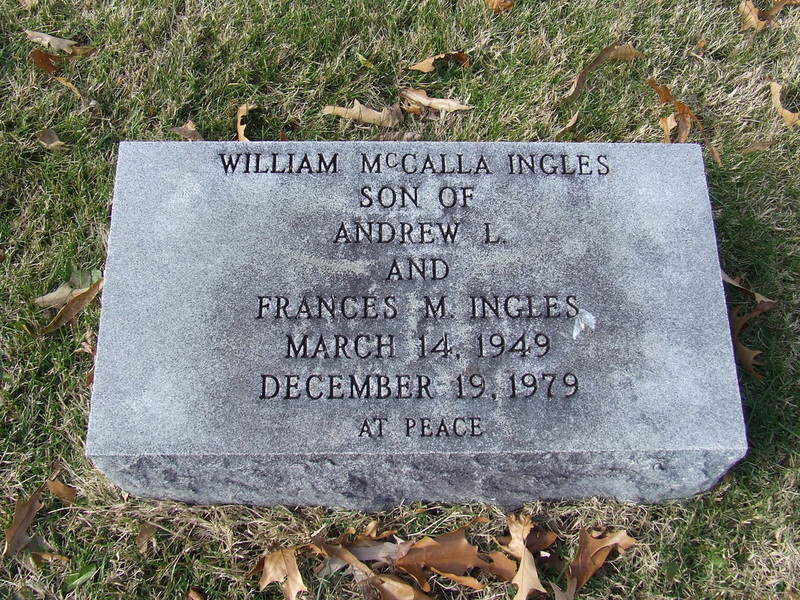 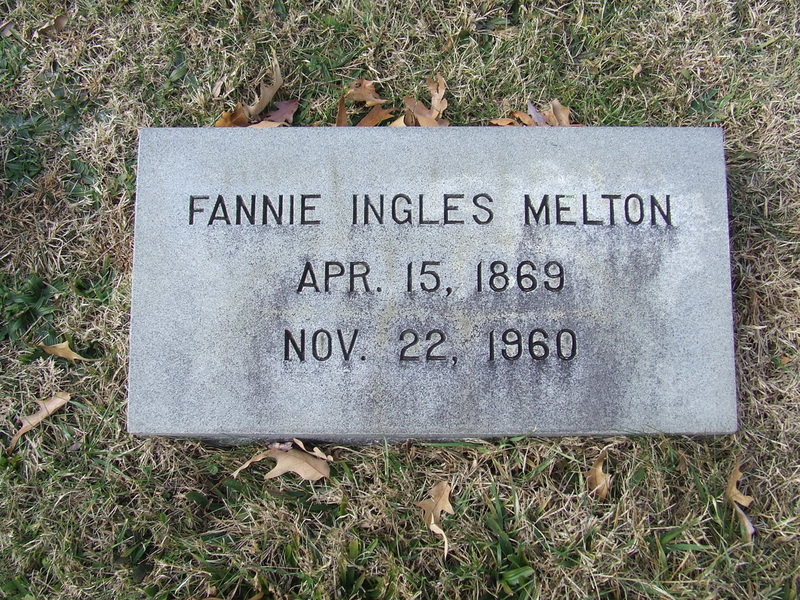 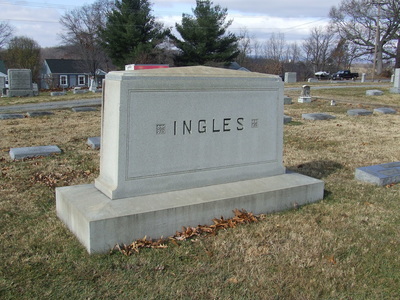 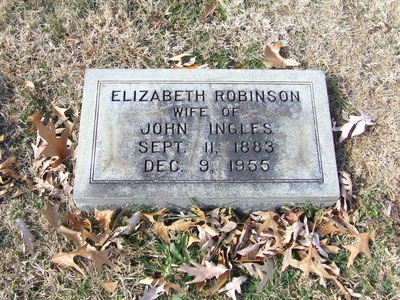 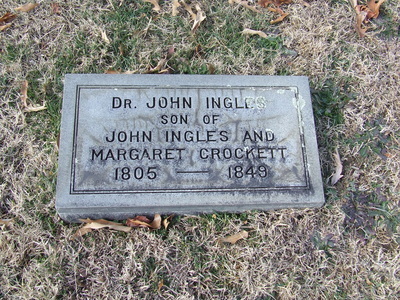 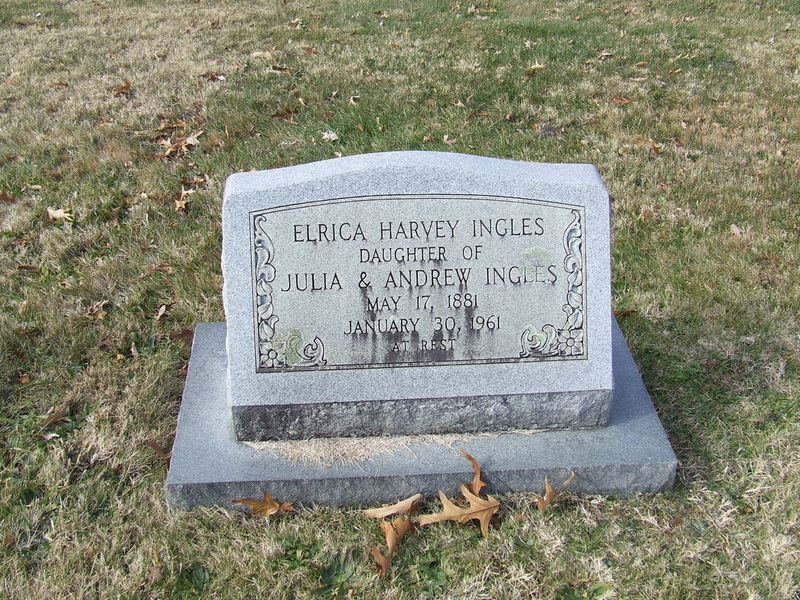 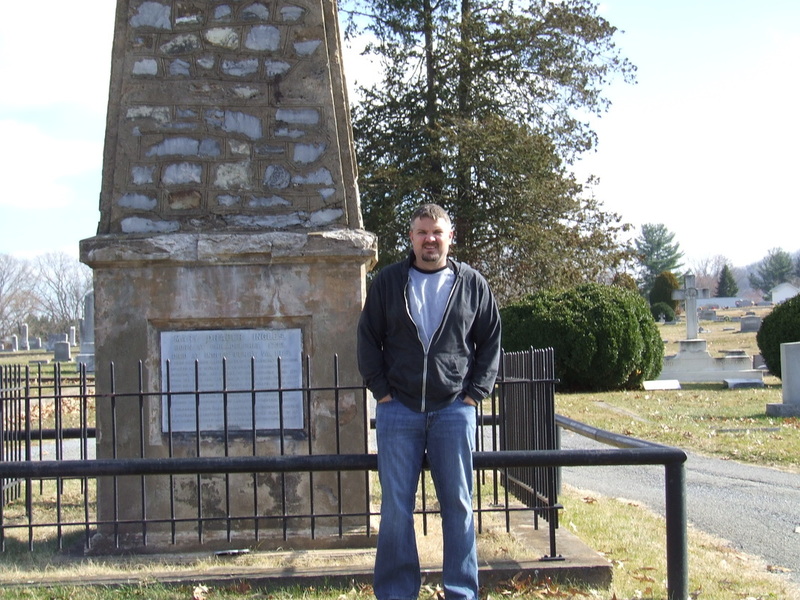 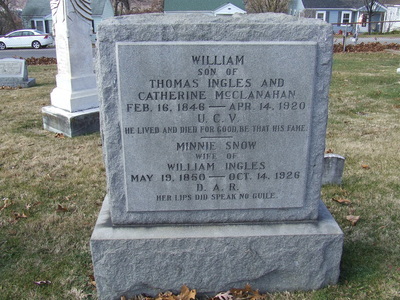 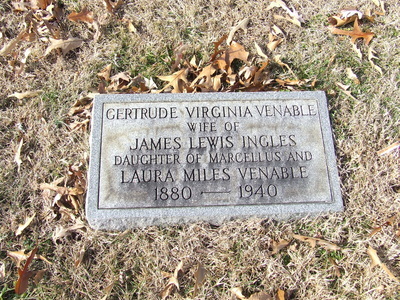 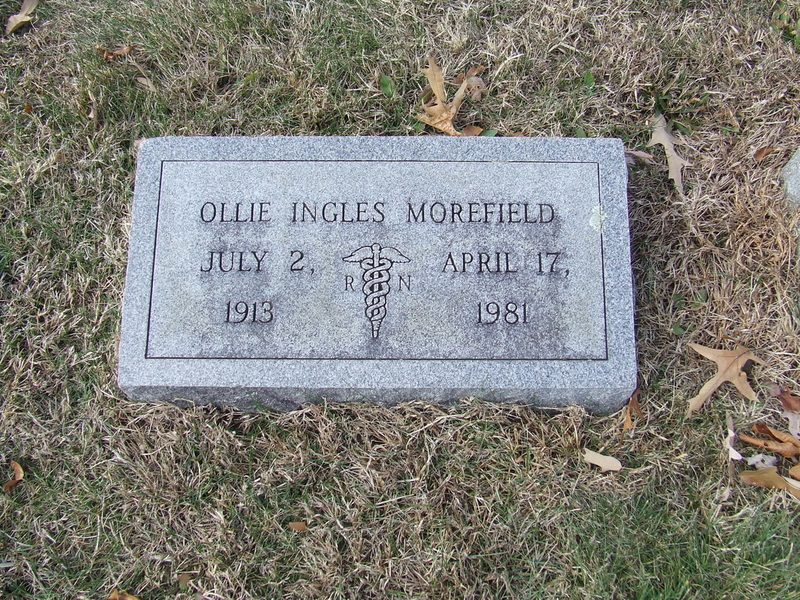 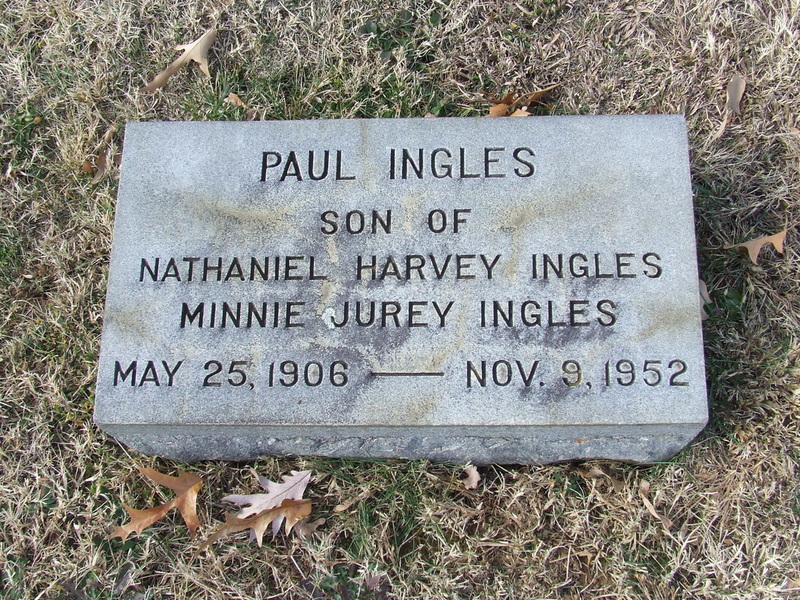 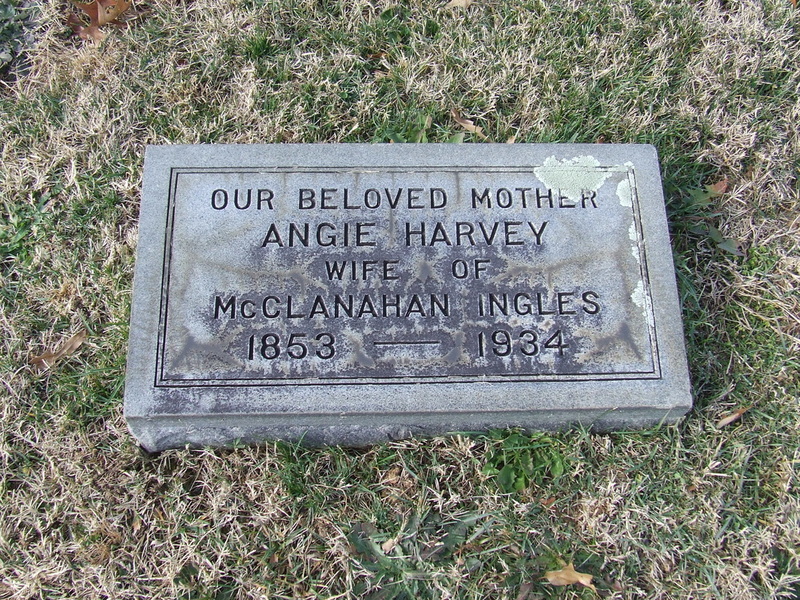 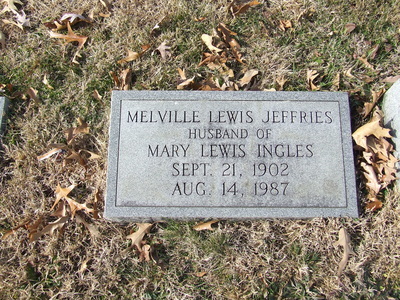 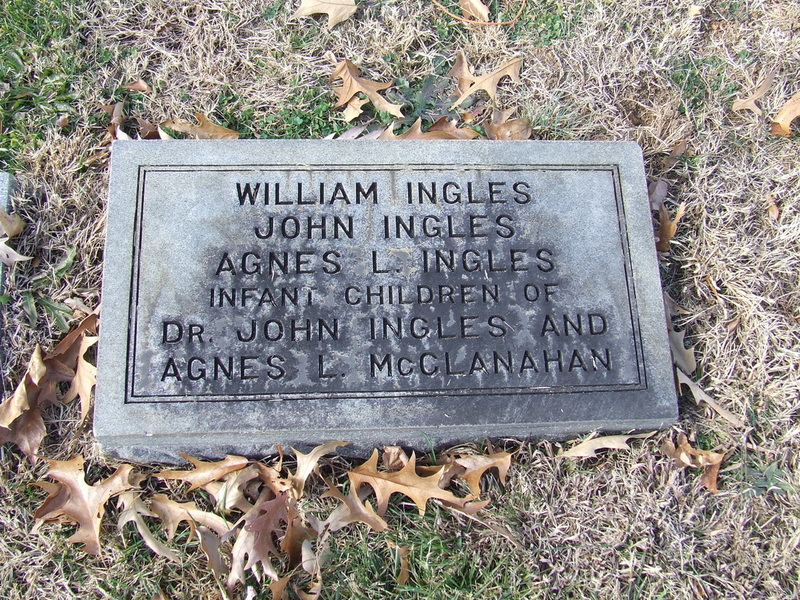 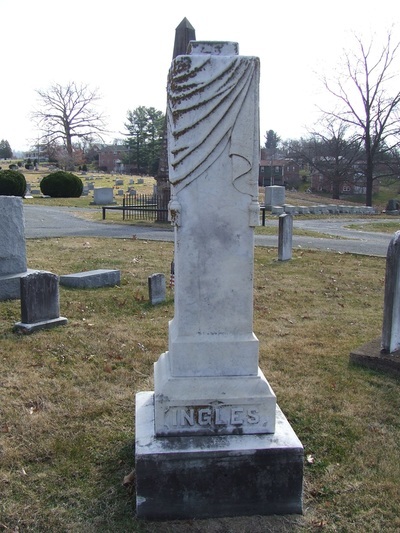 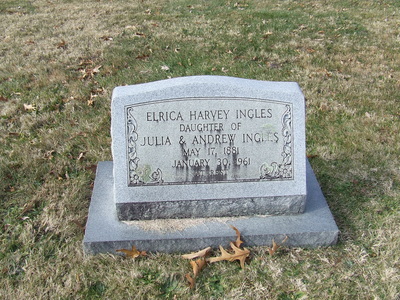 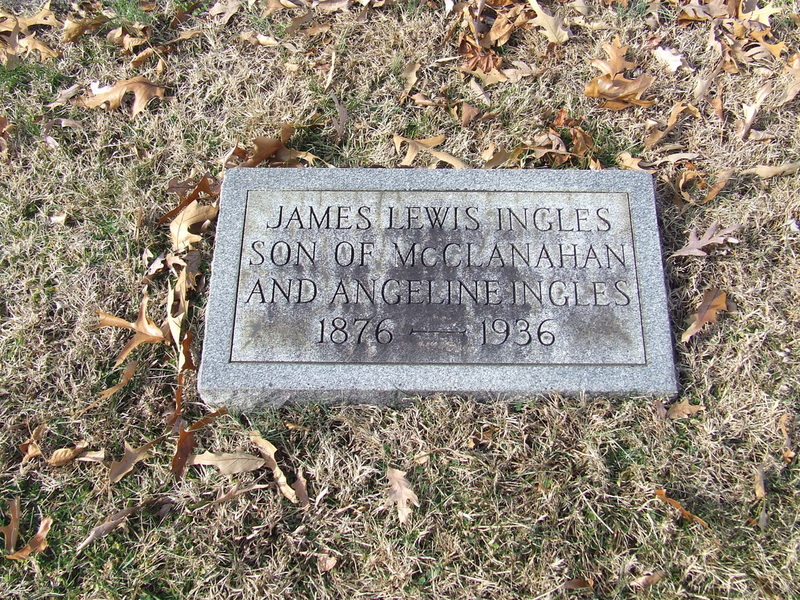 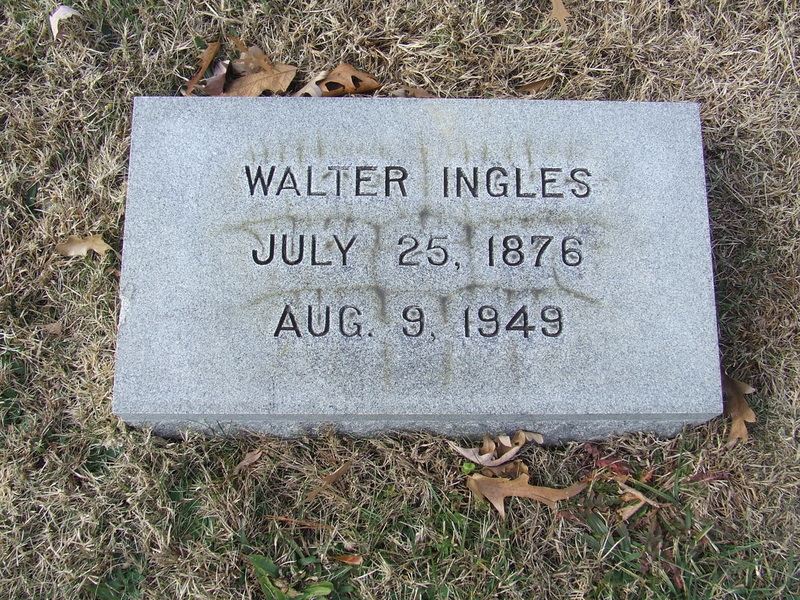 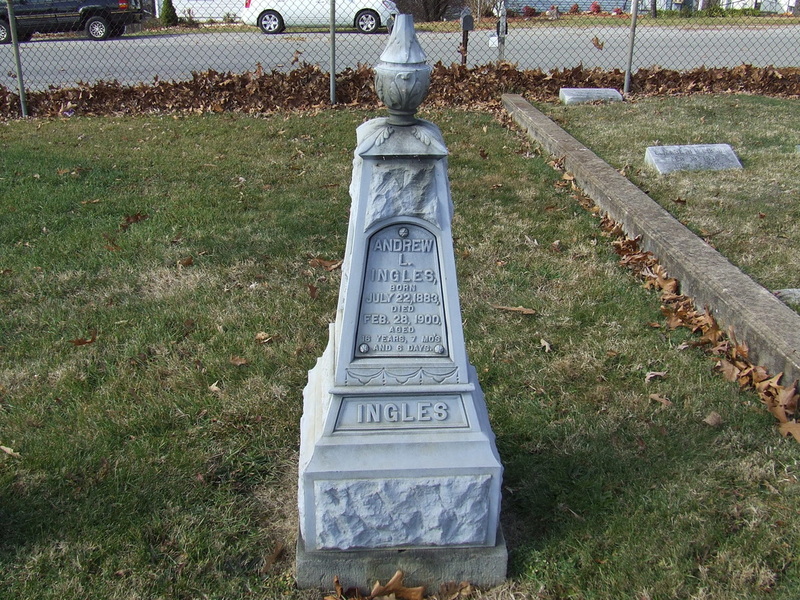 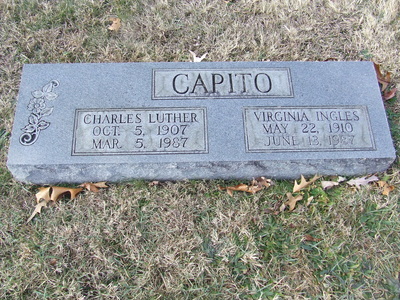 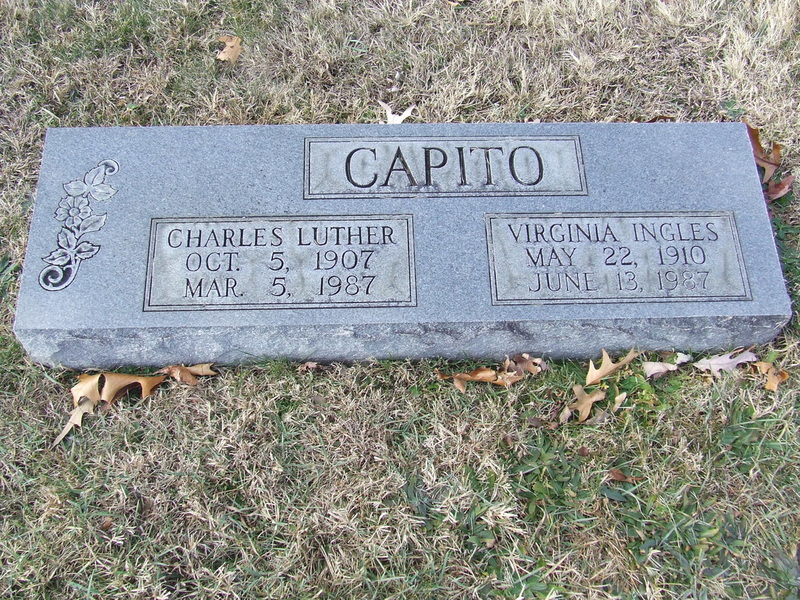 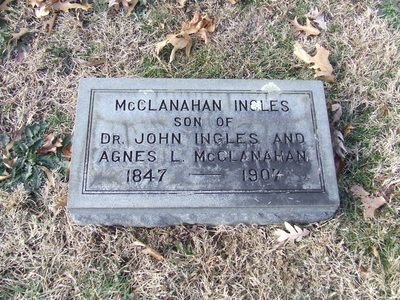 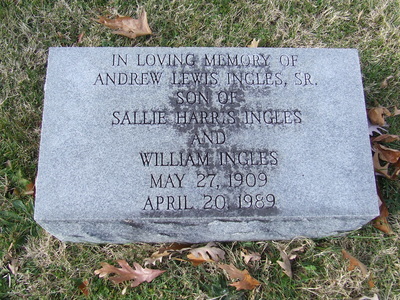 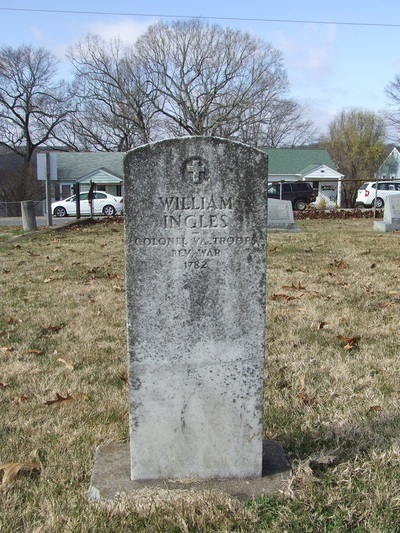 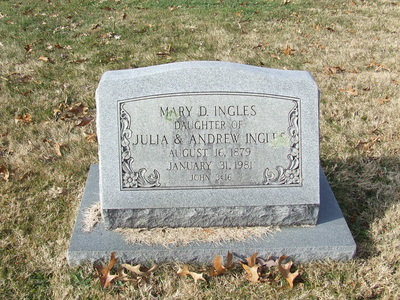 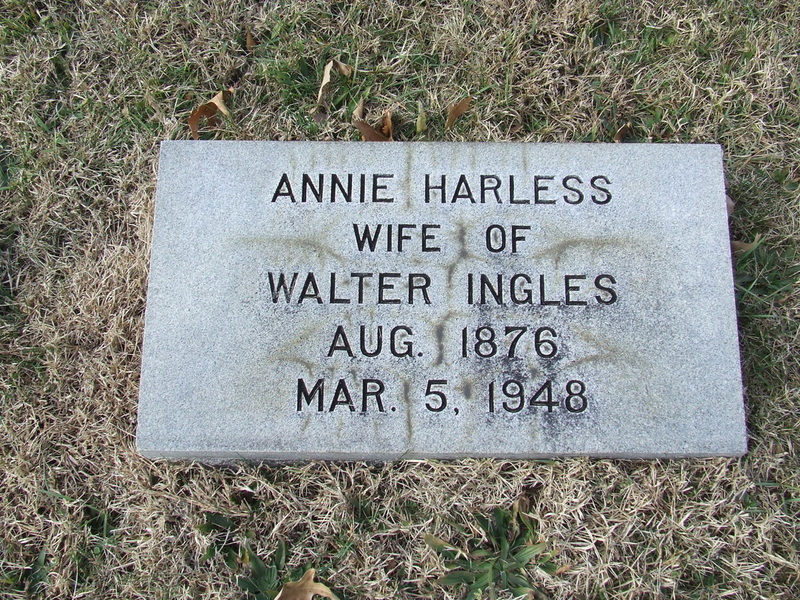 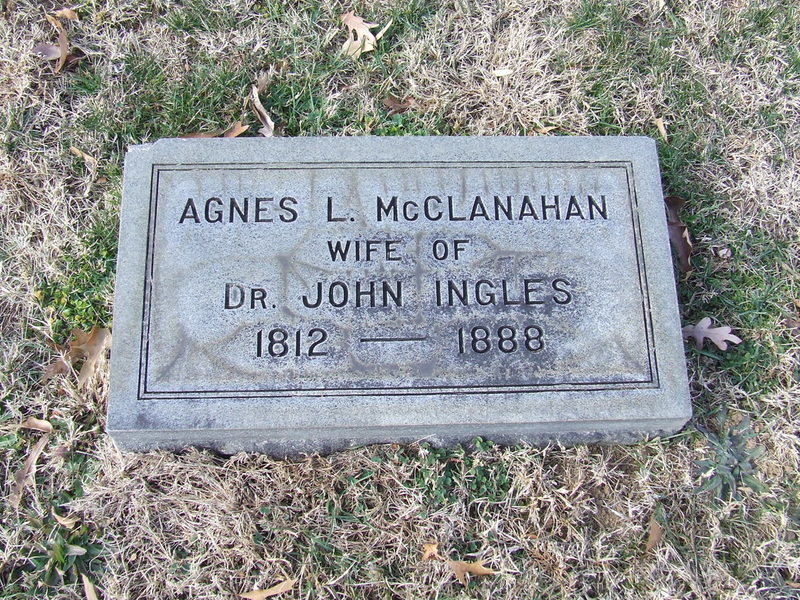 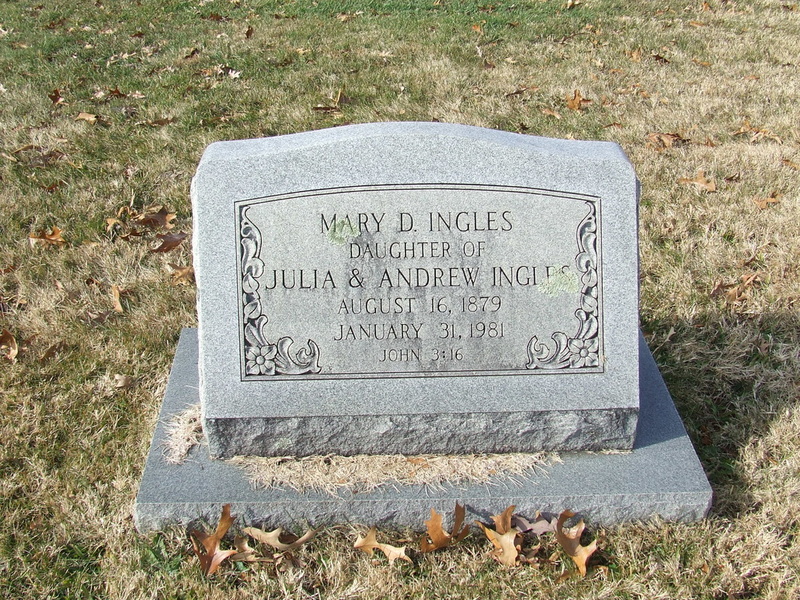 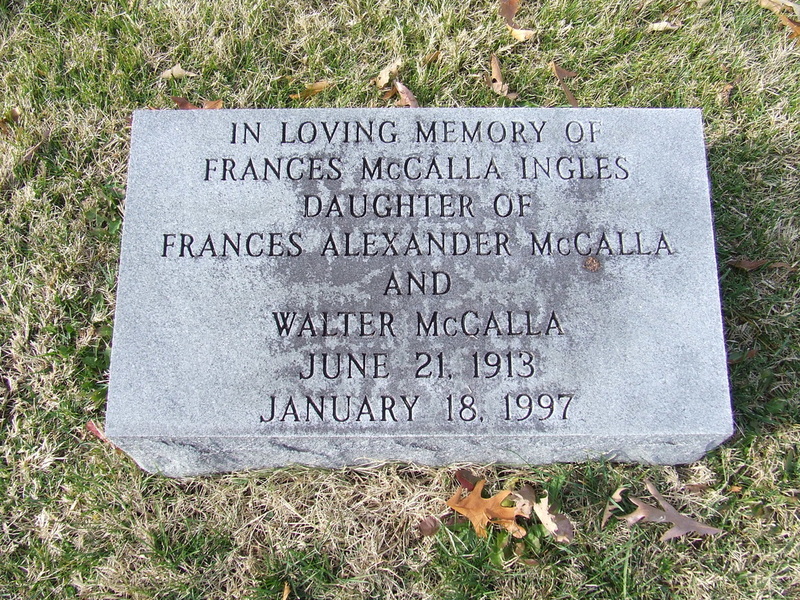 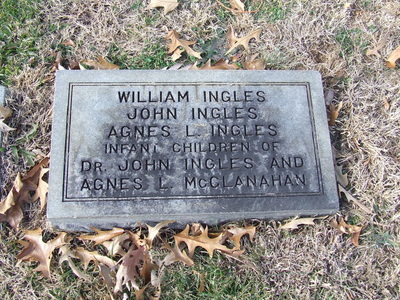 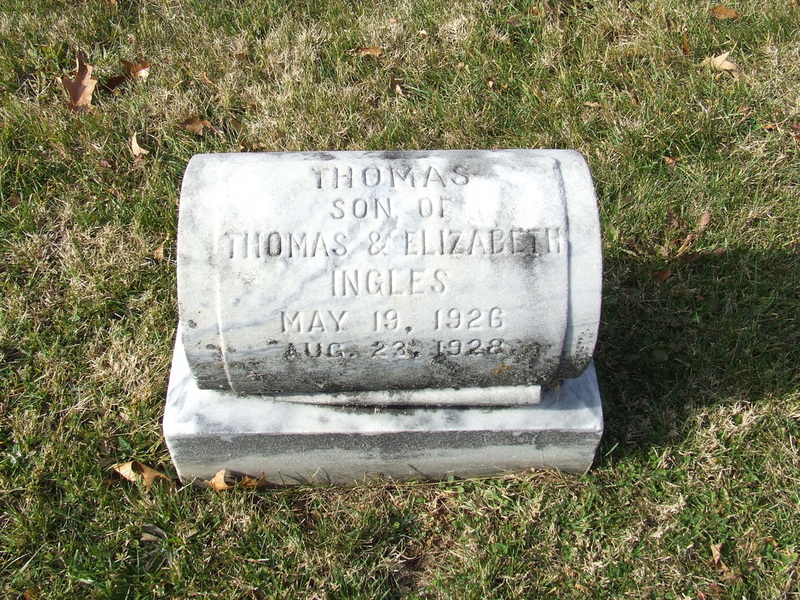 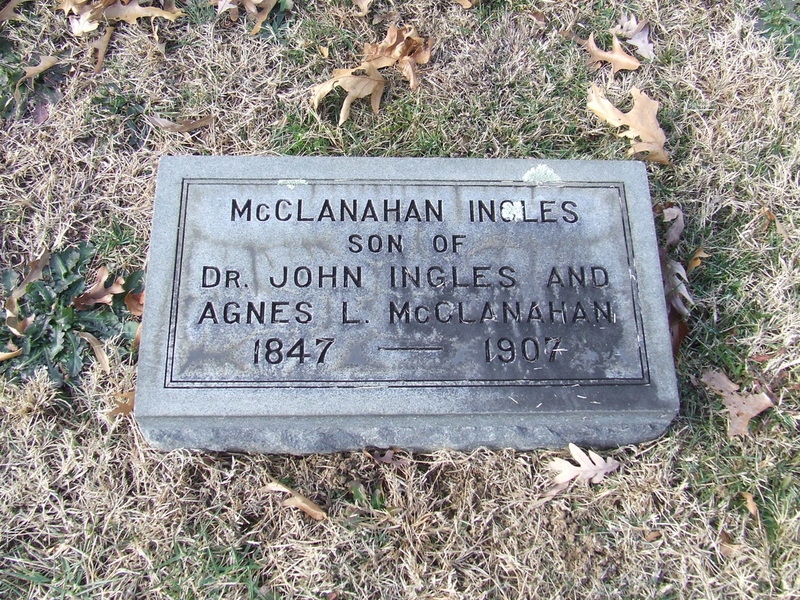 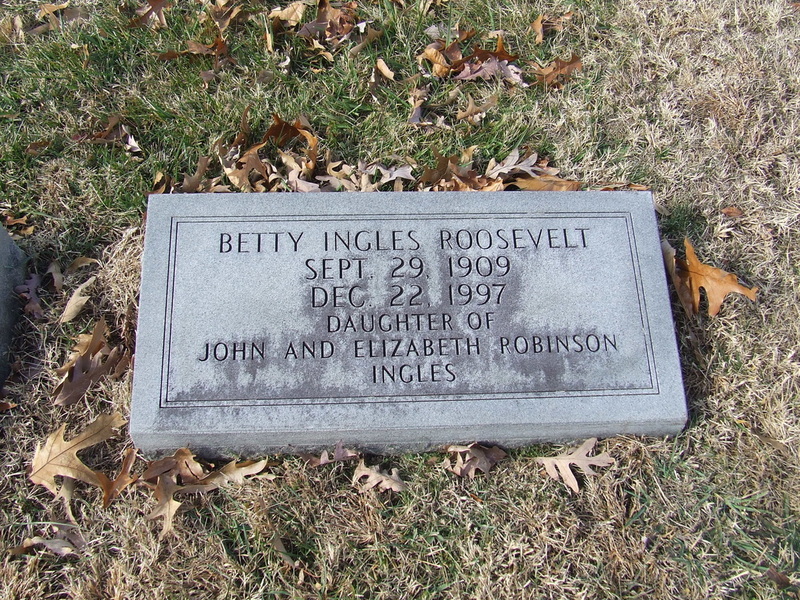 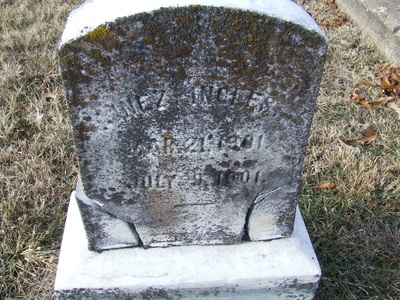 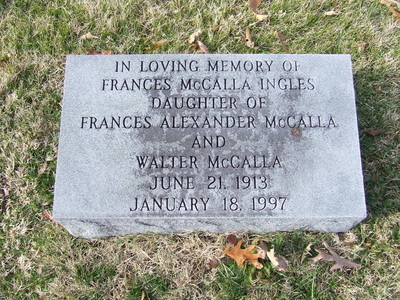 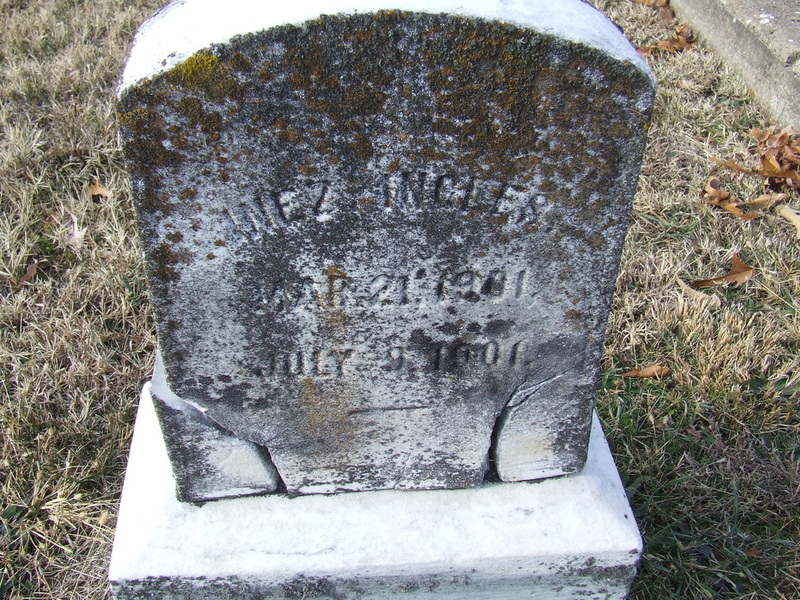 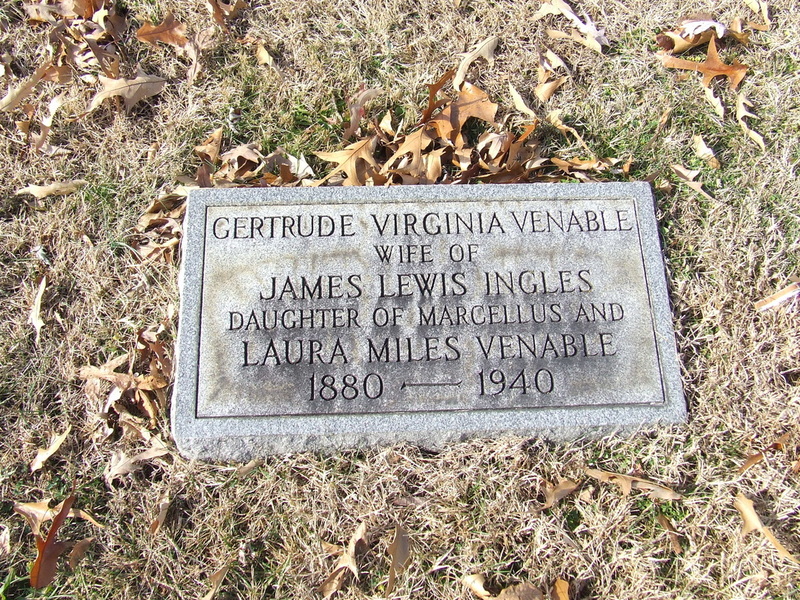 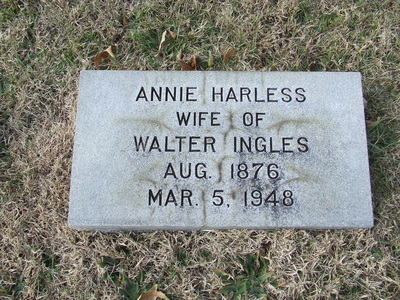 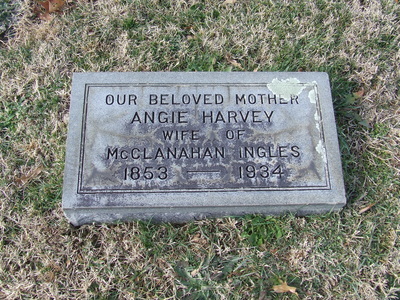 We specifically went to photograph the William Ingles & Mary Draper (Ingles) family markers in the West View Cemetery in Radford. 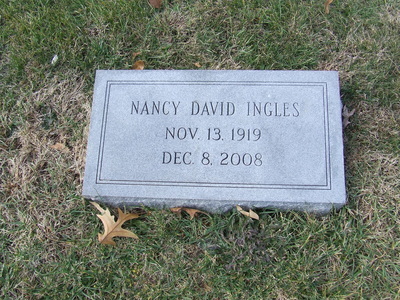 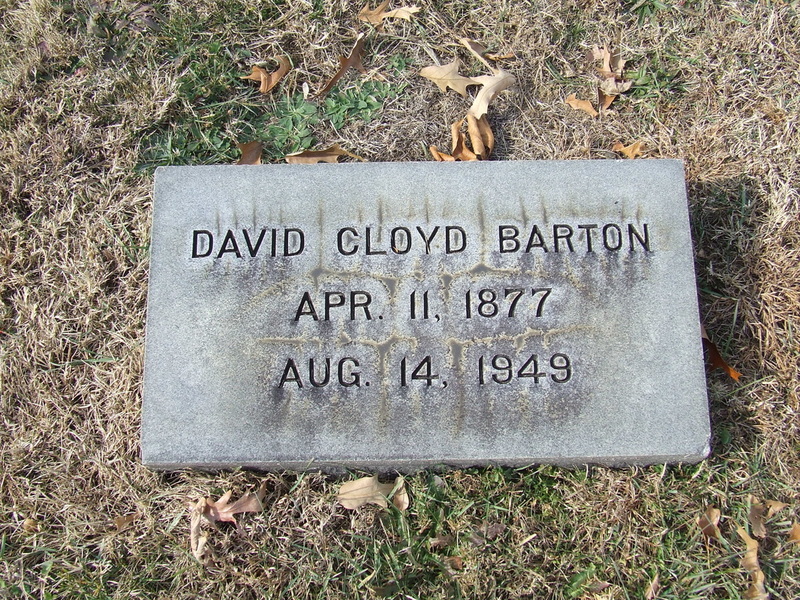 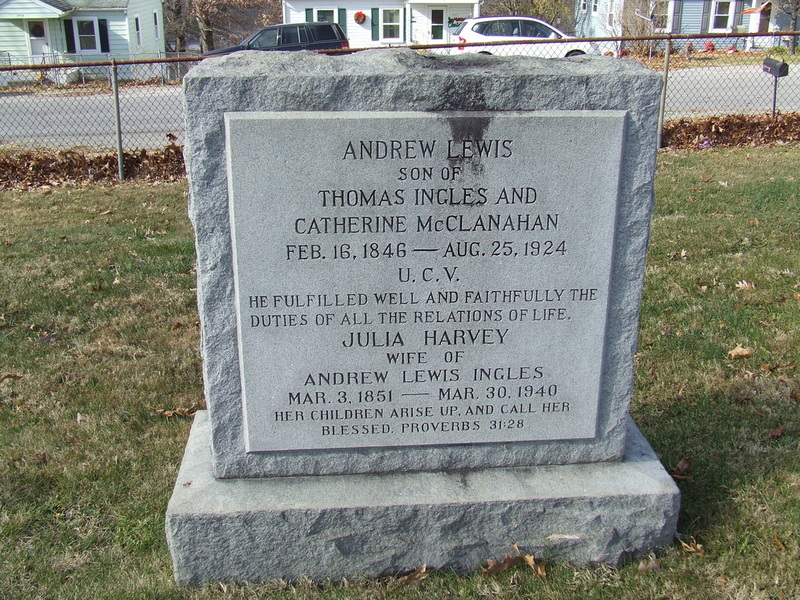 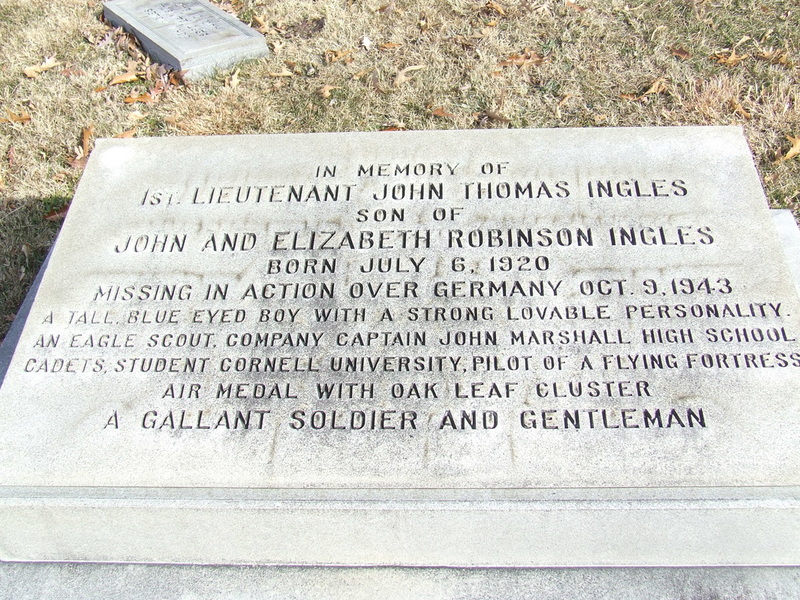 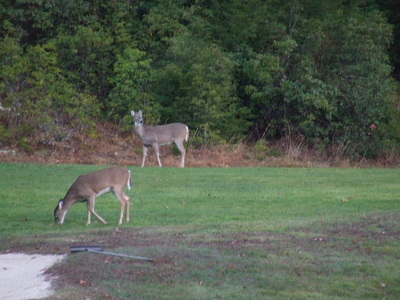 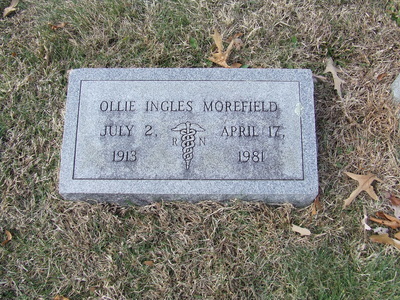 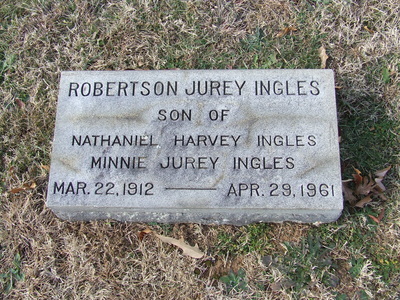 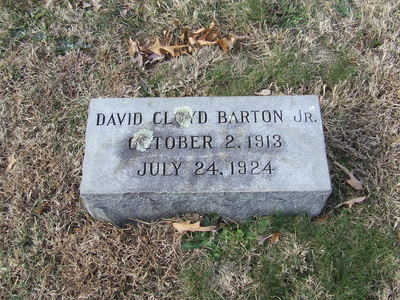 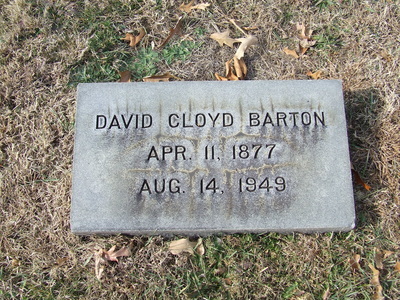 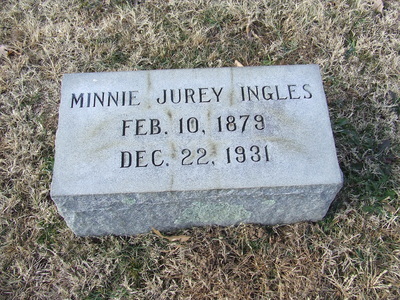 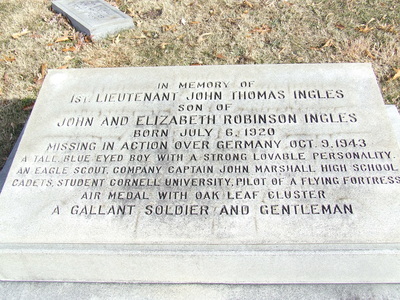 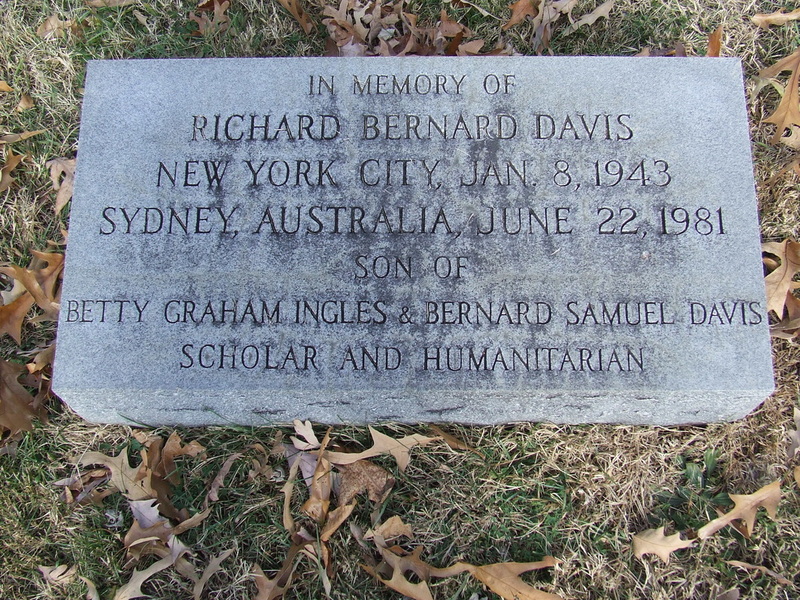 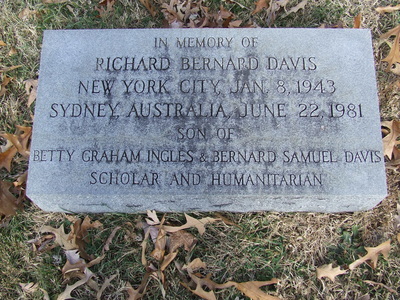 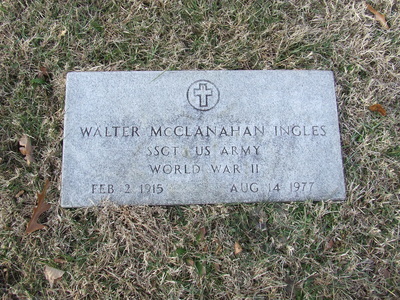 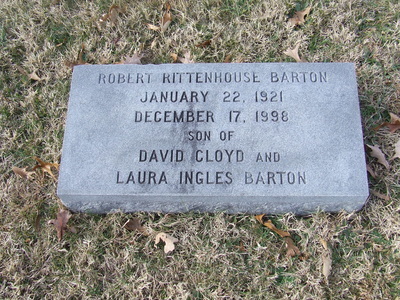 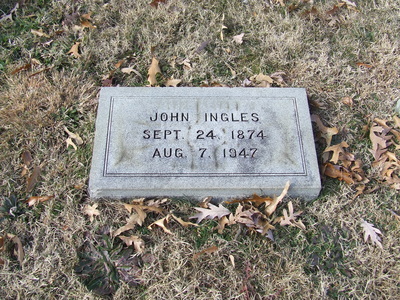 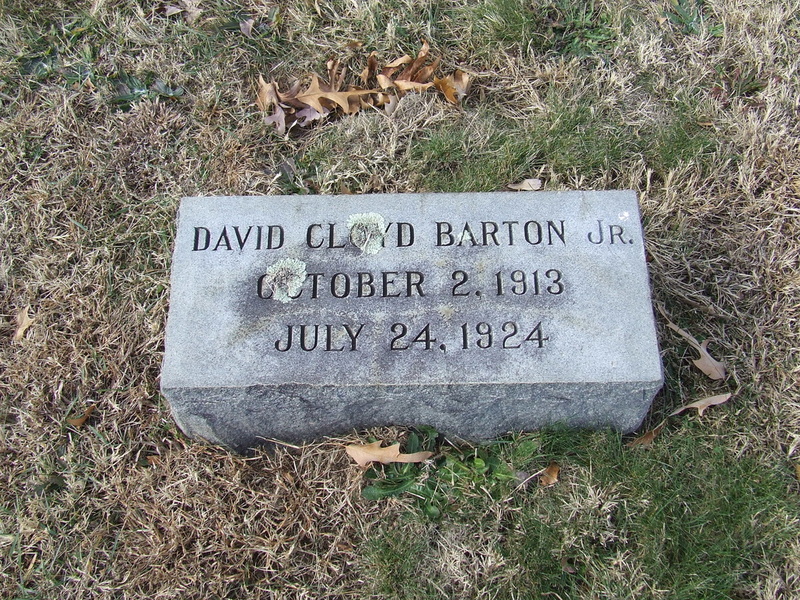 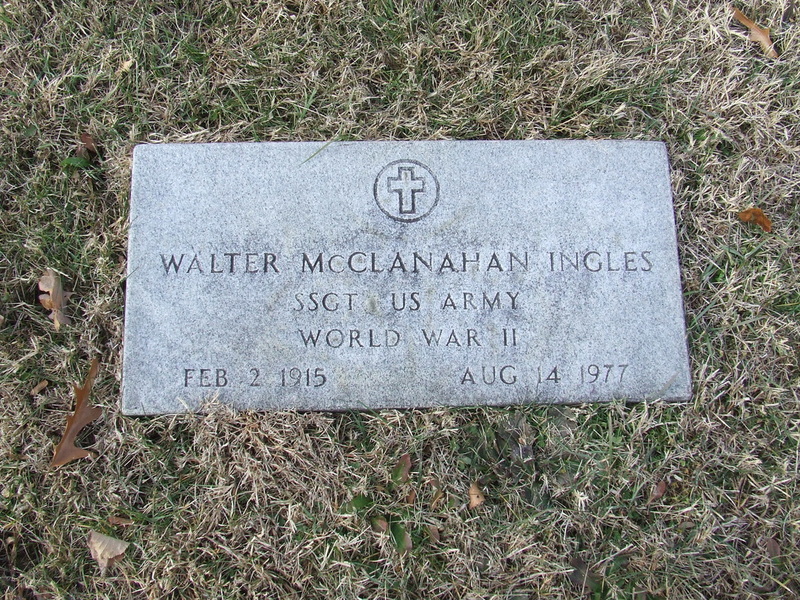 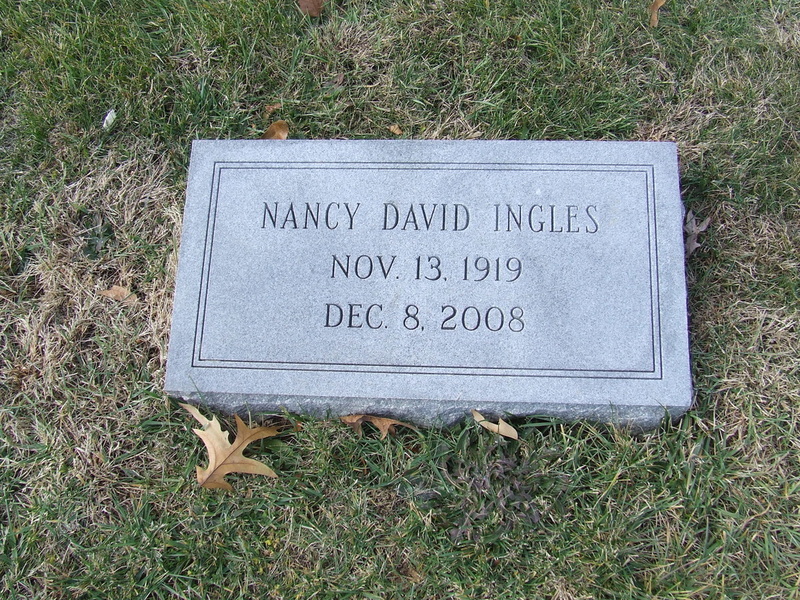 My father, Jerry Ingels has entered these photo's into Find-A-Grave as well.